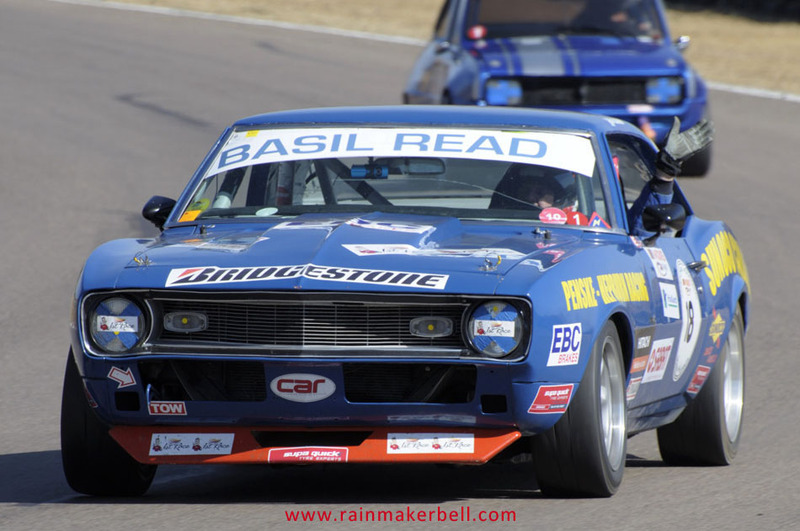 Fortunately for us motorsport enthusiasts, we don’t have to travel very far (back in time) to experience history in motion. 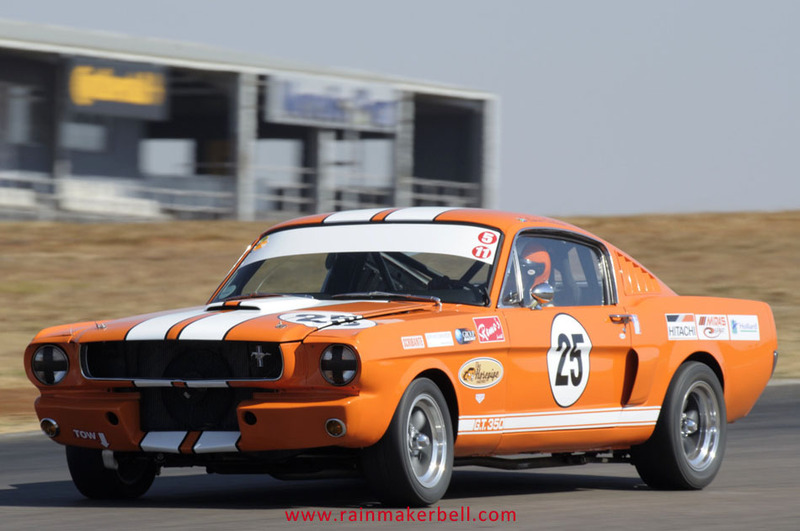 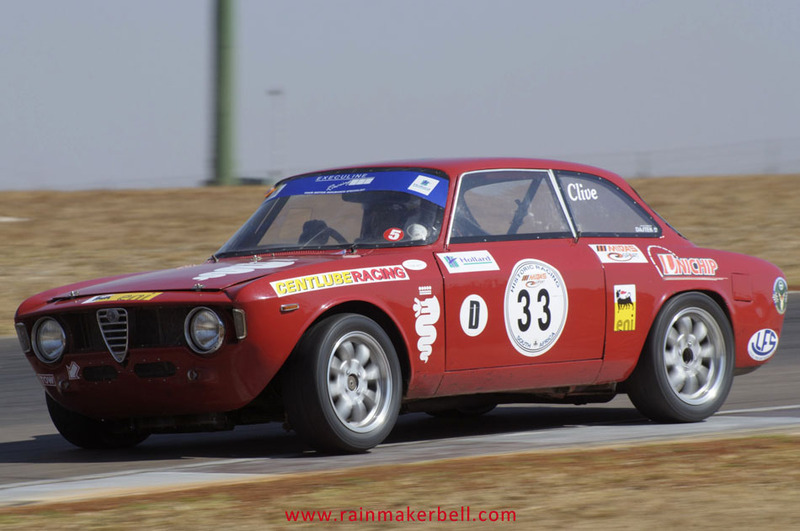 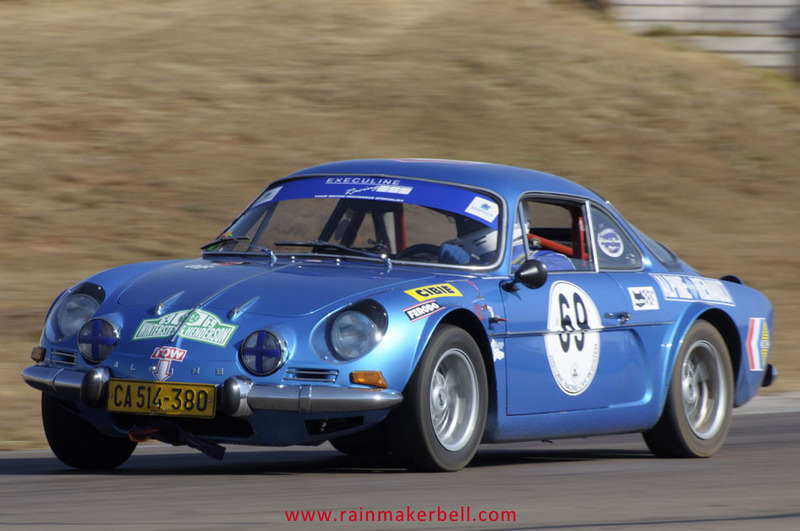 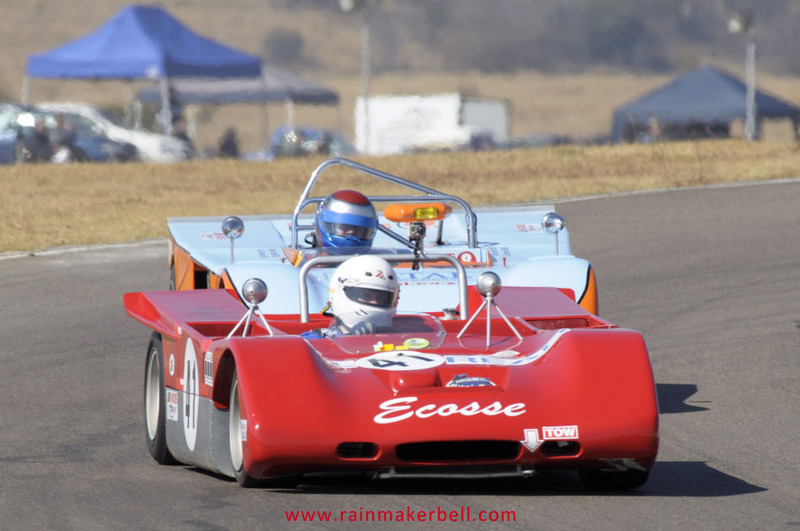 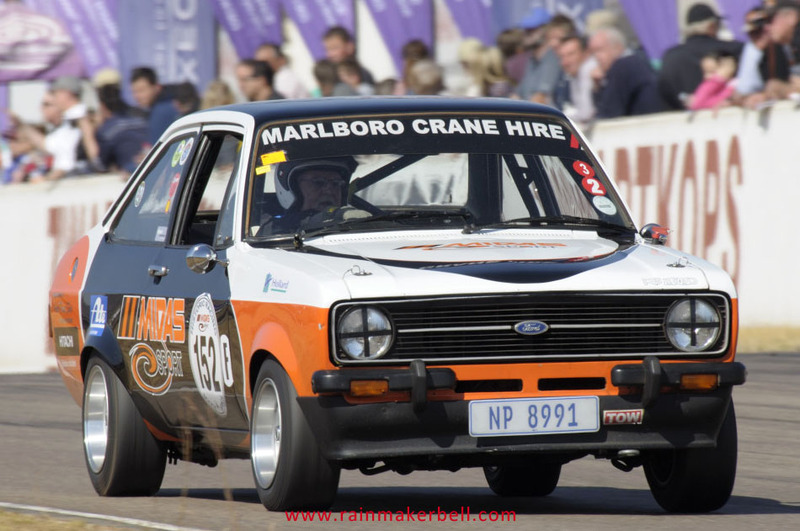 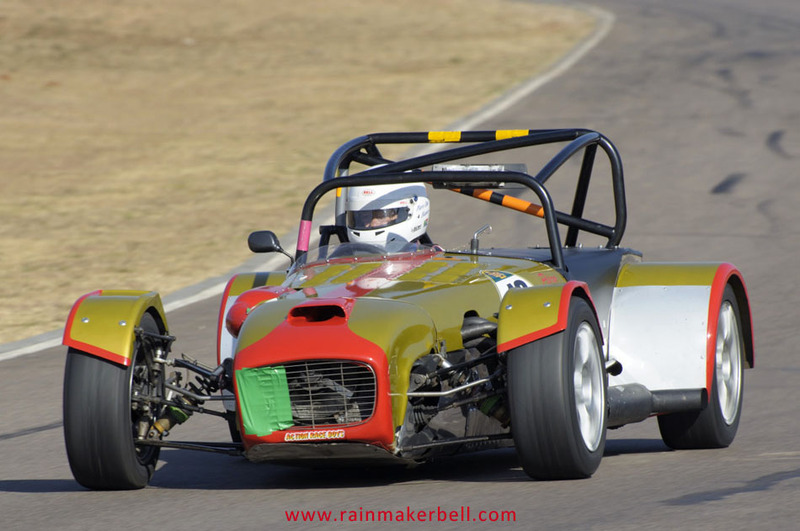 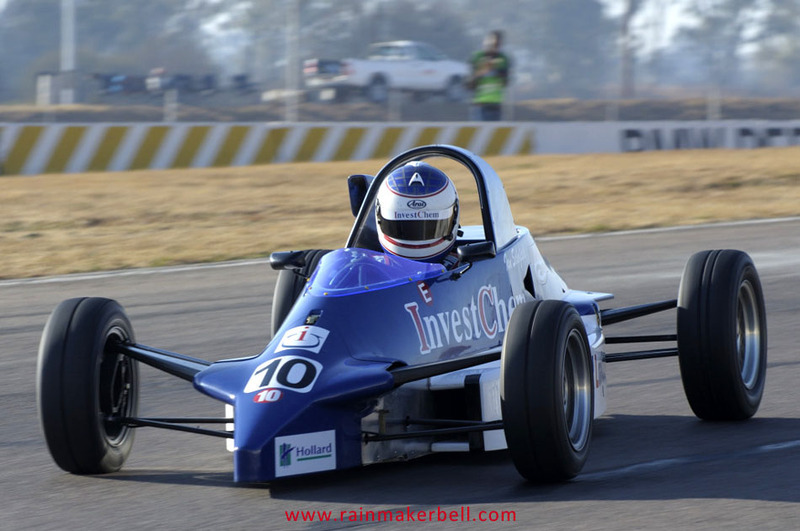 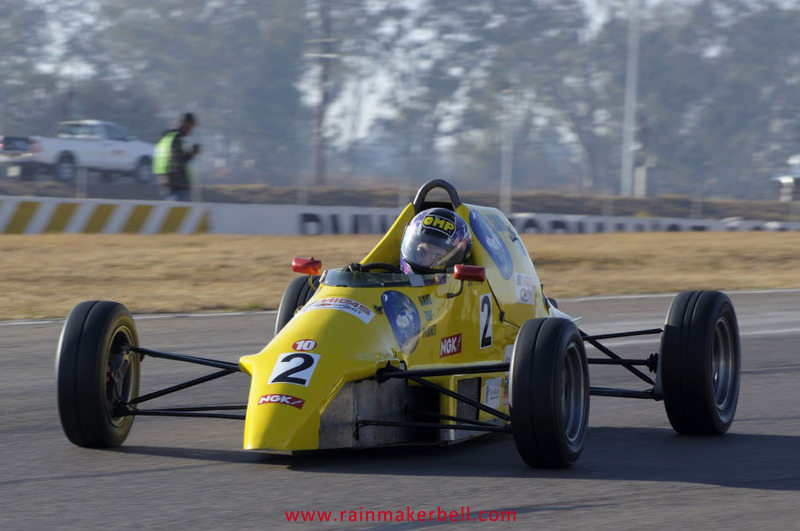 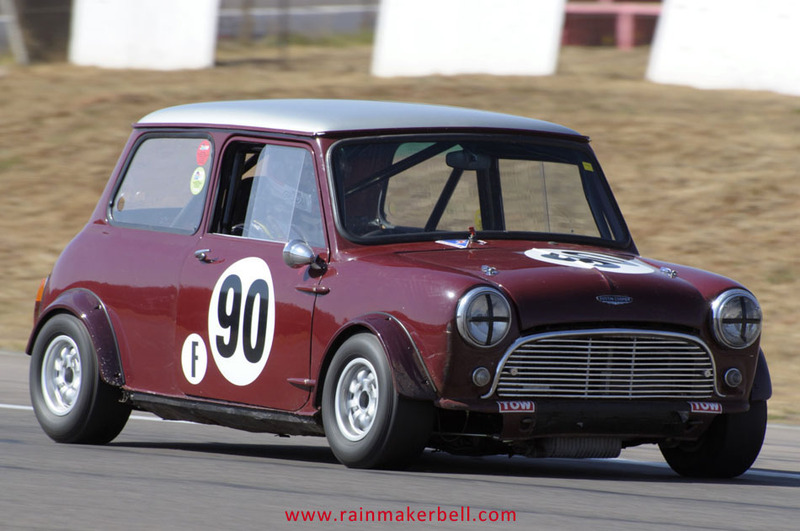 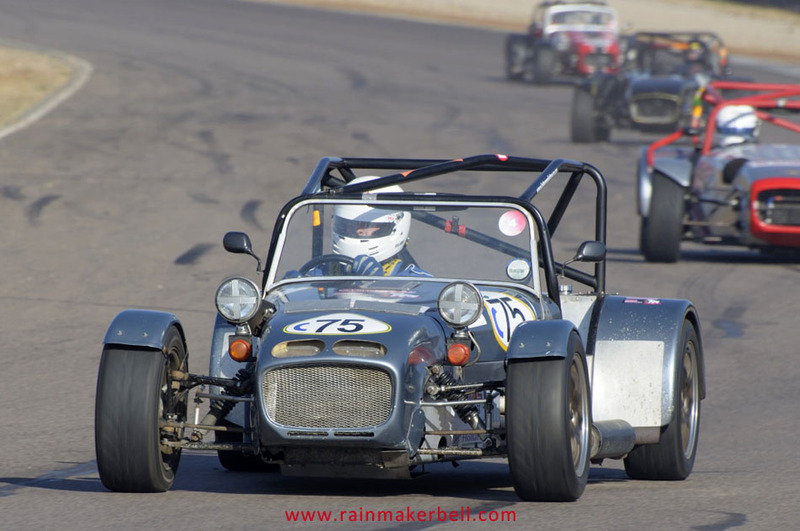 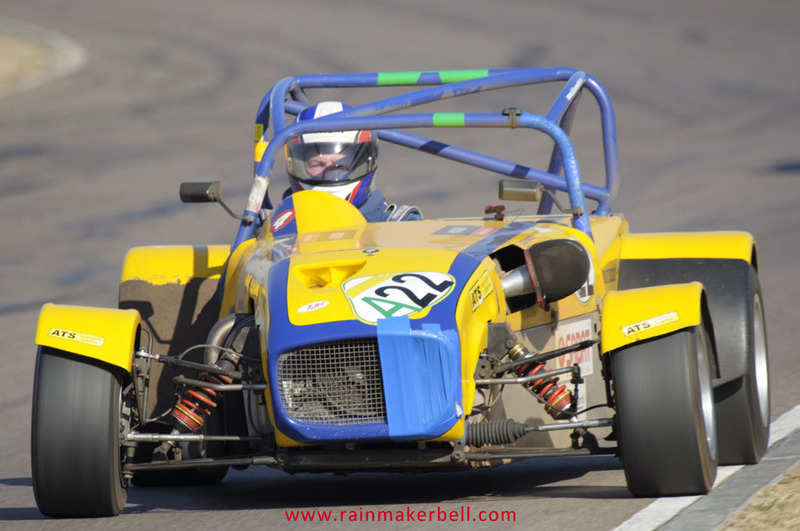 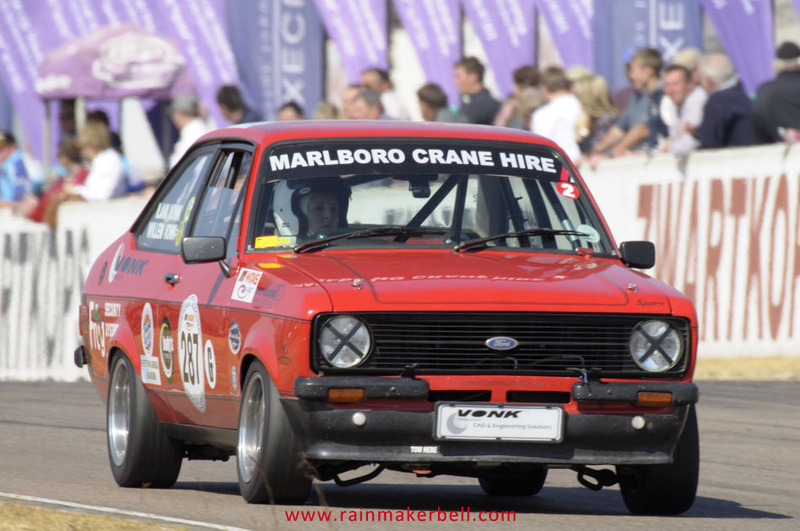 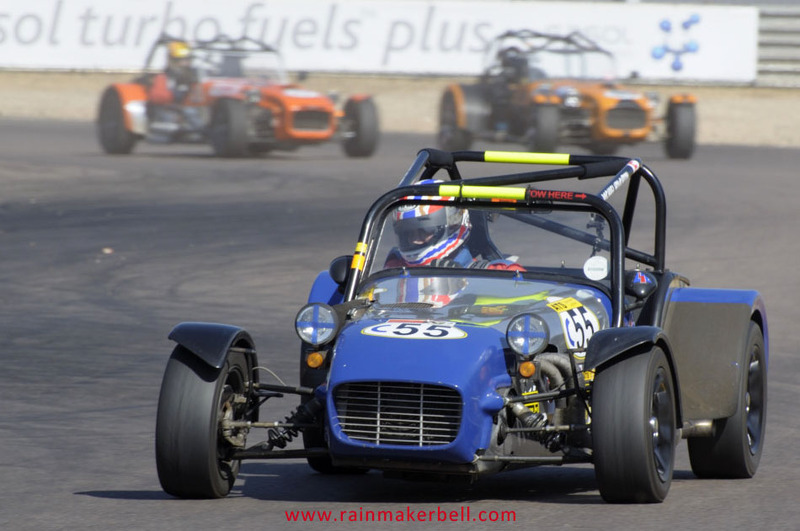 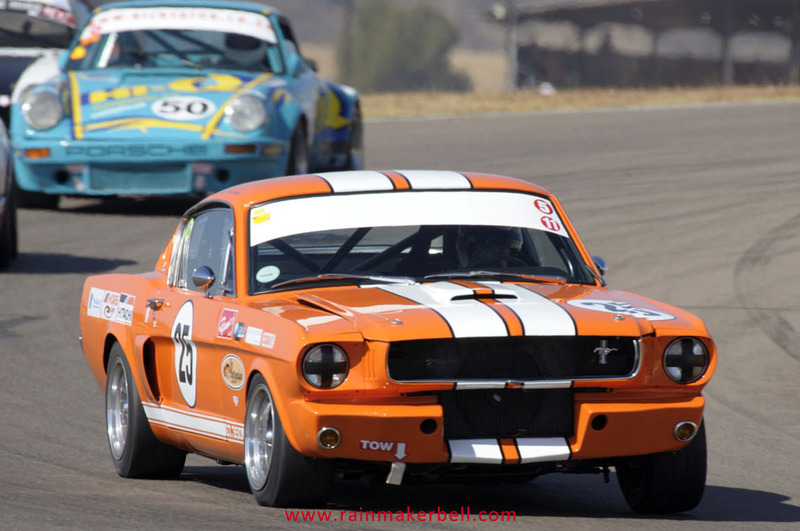 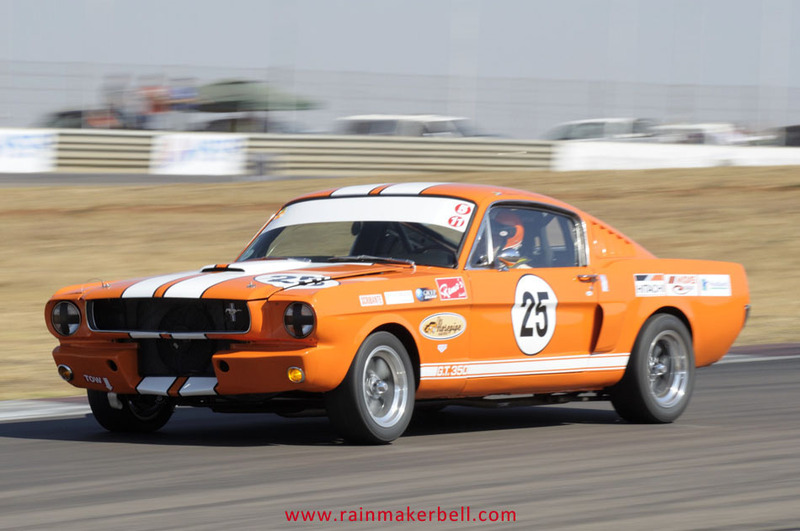 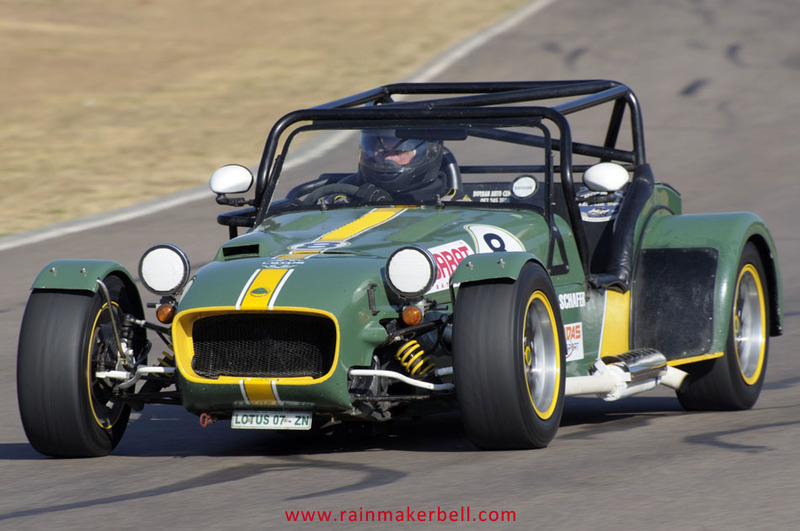 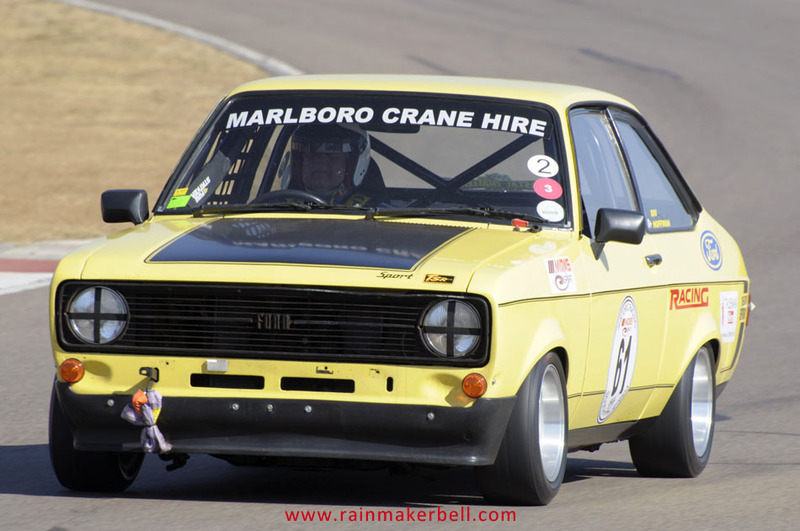 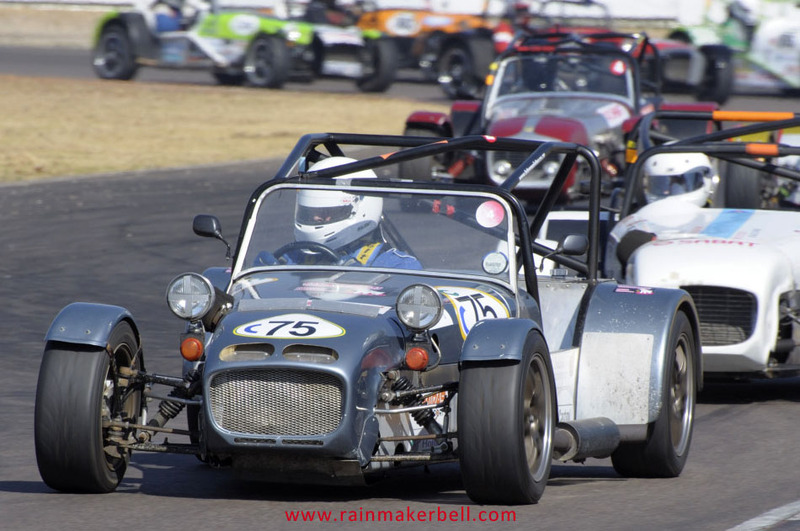 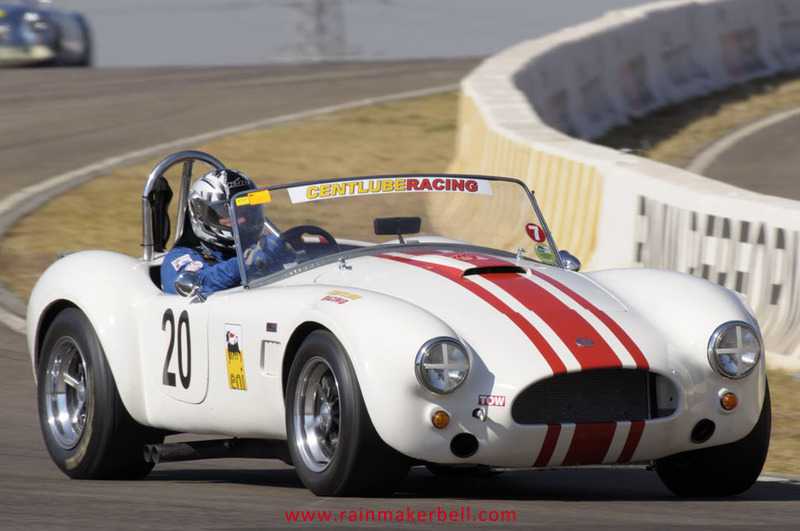 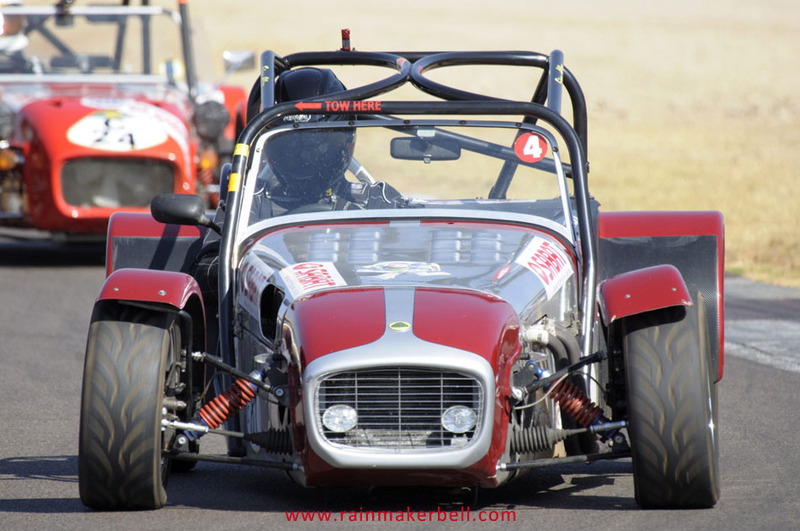 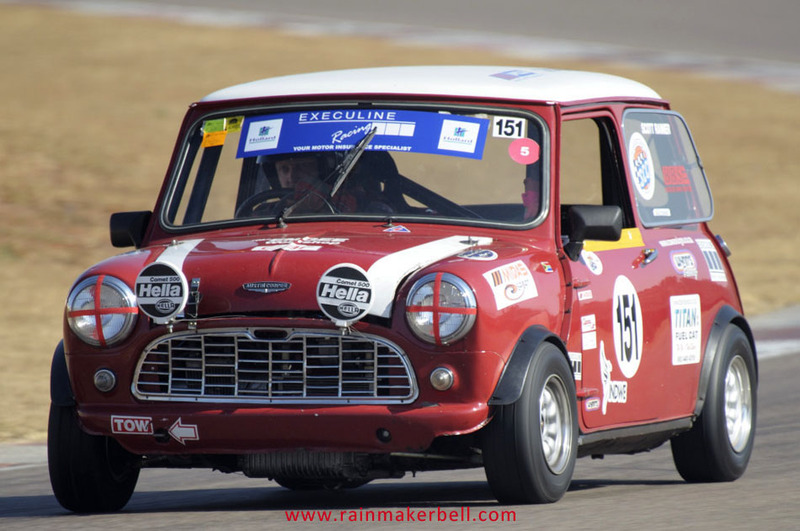 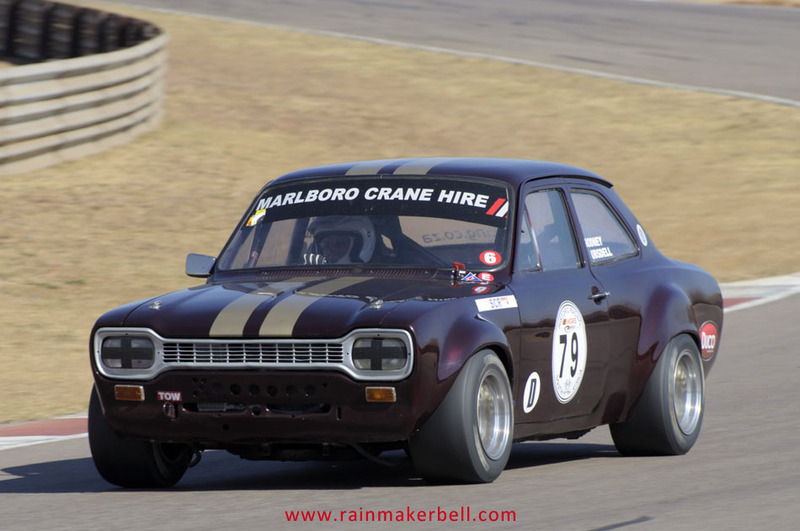 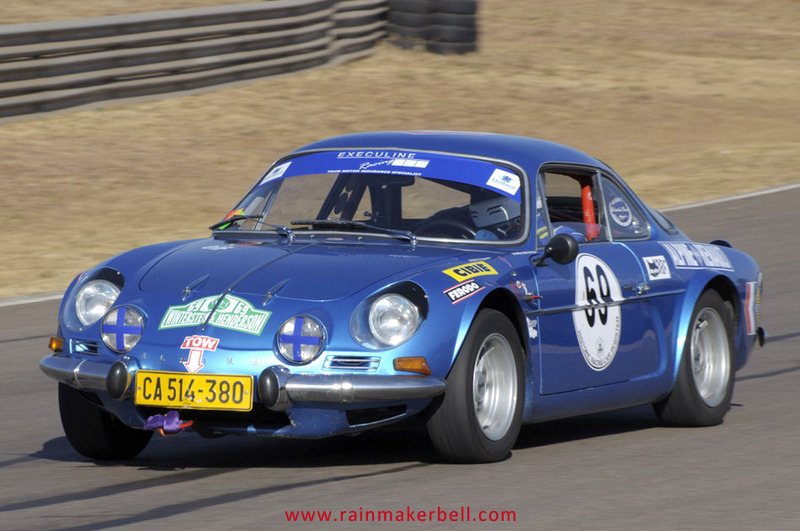 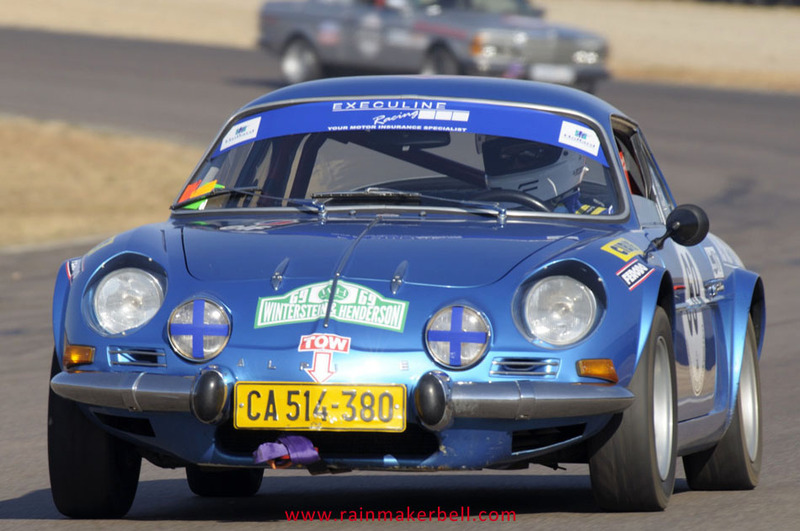 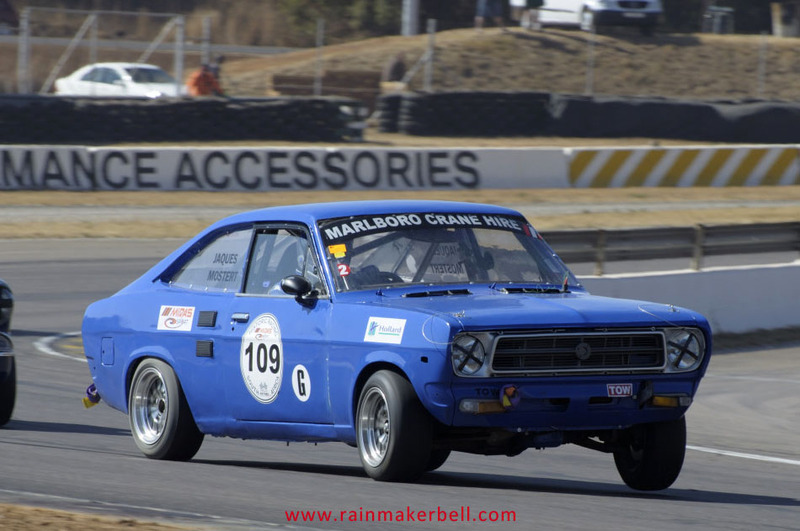 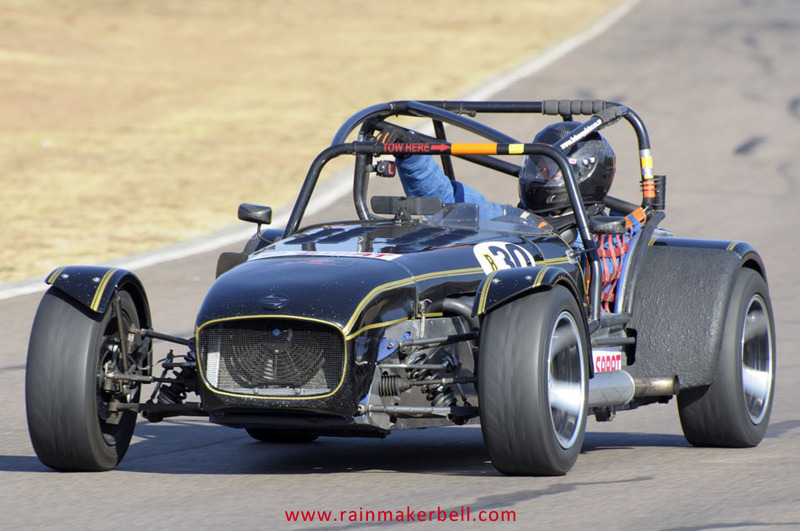 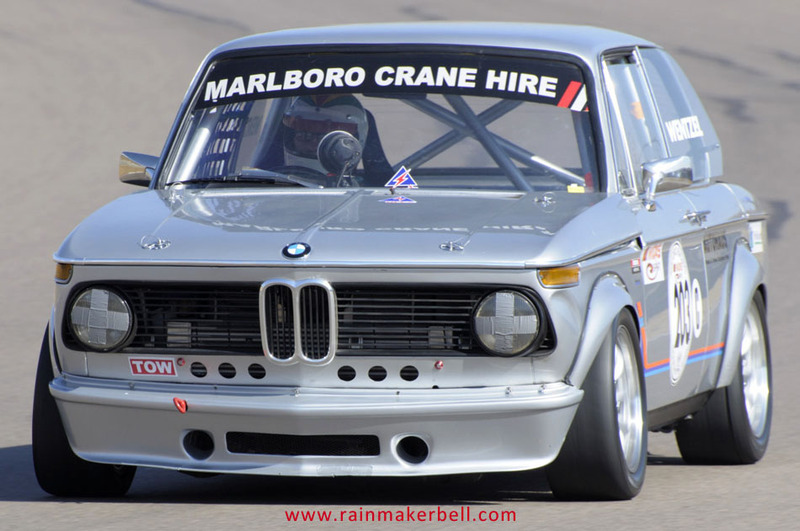 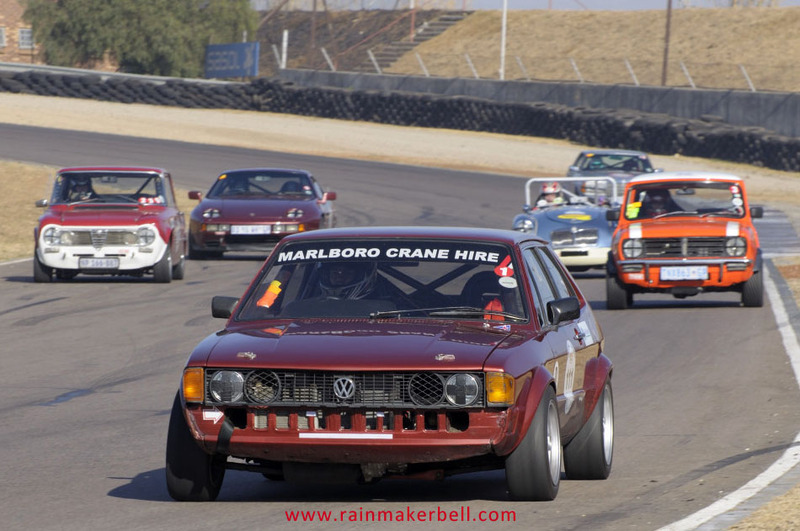 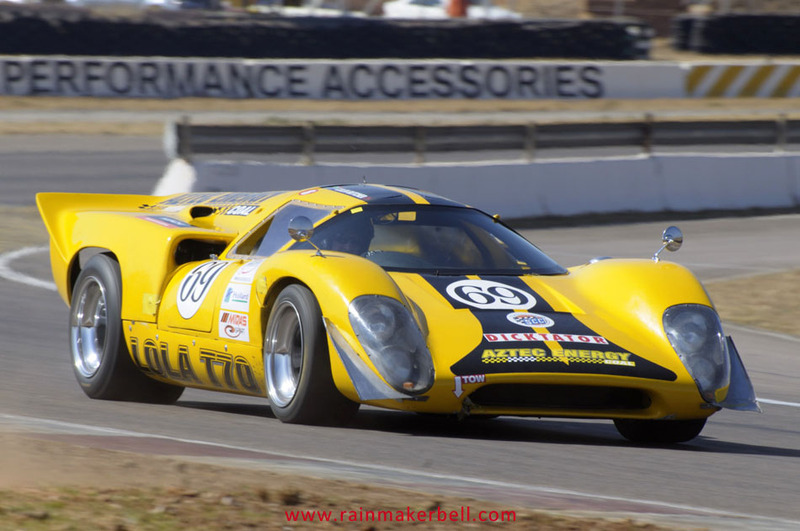 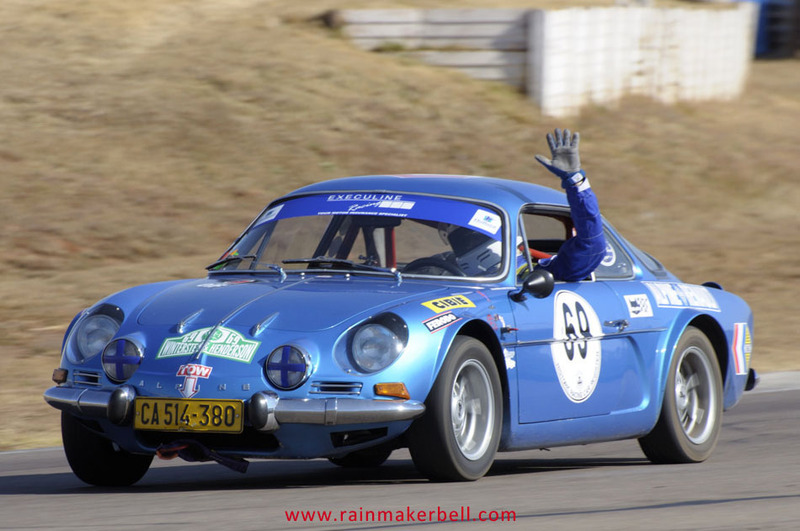 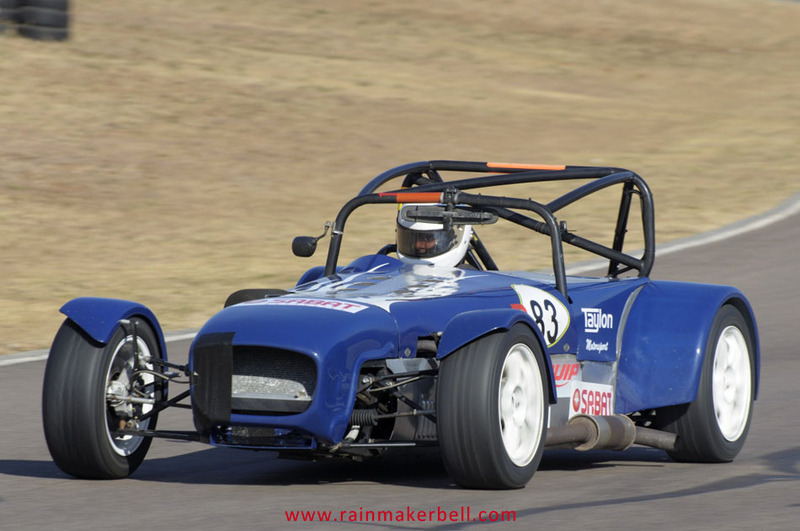 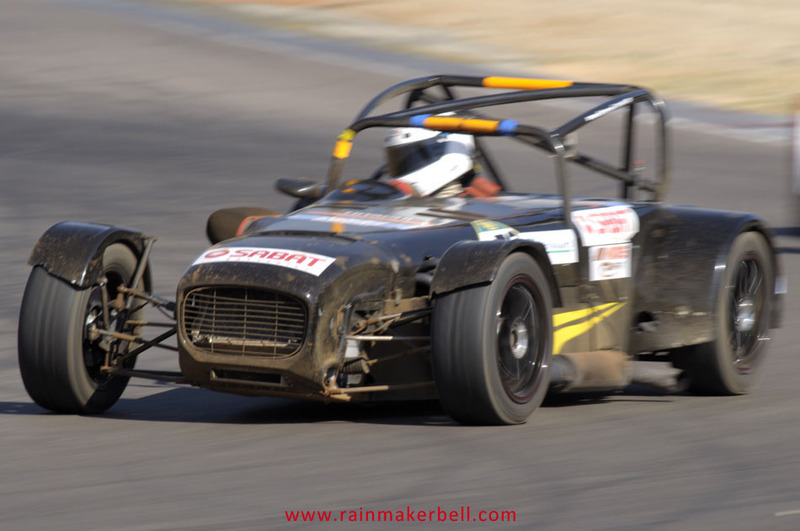 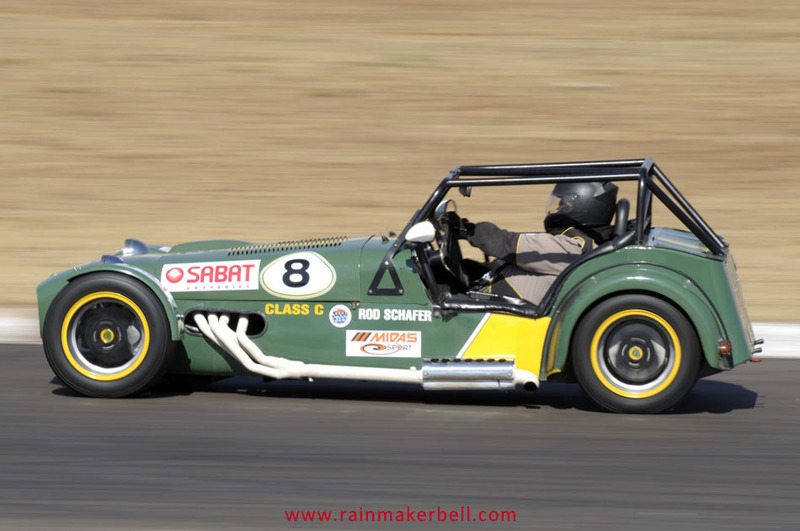 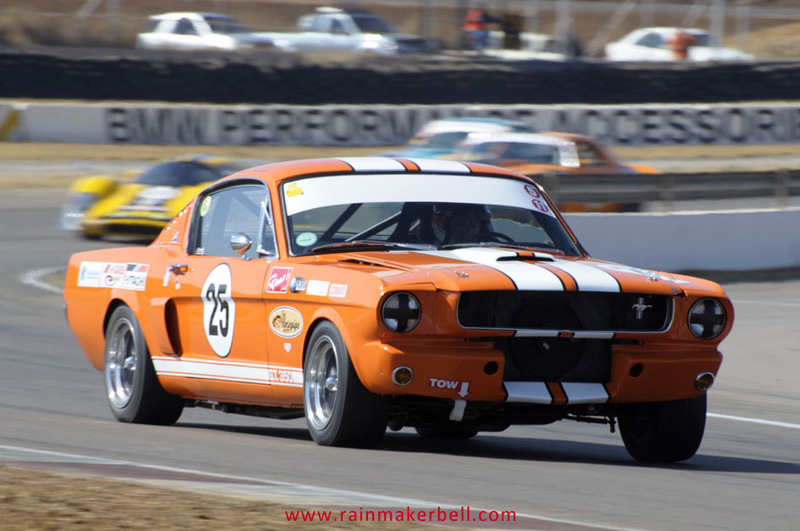 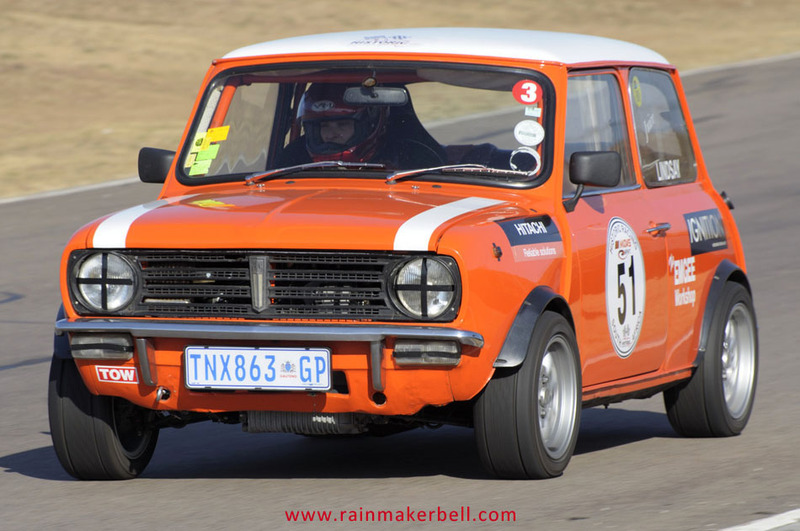 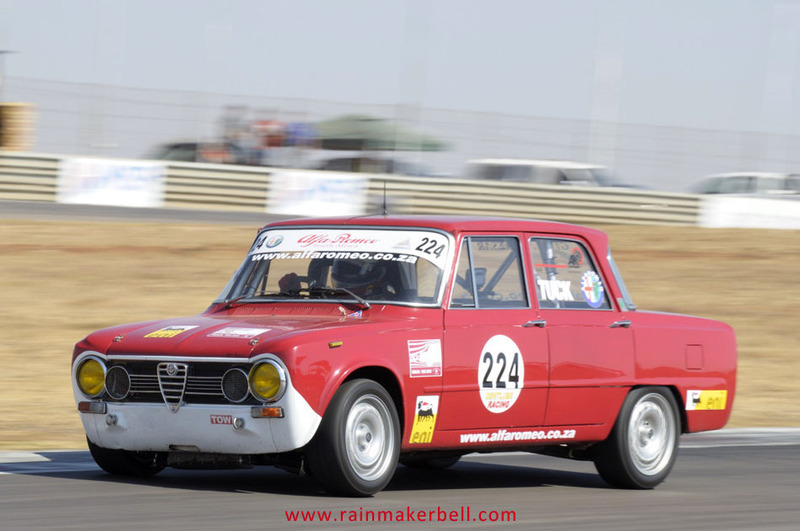 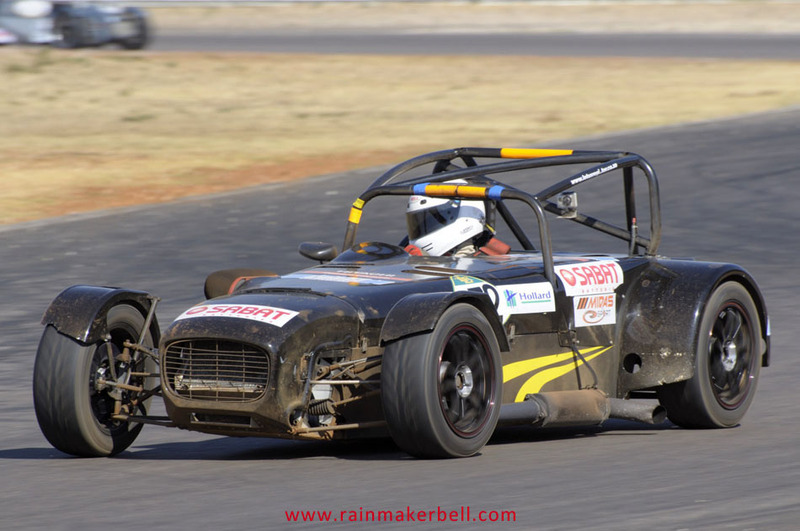 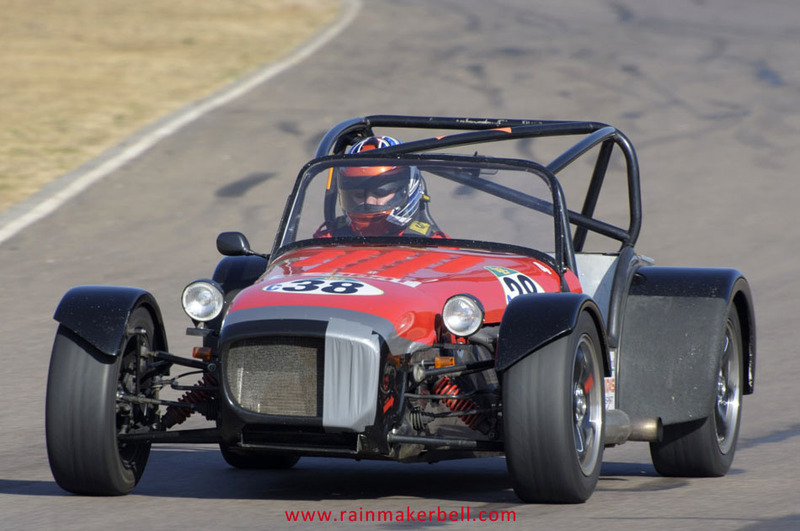 No, all you have to do is visit Zwartkops Raceway when they are hosting the Midas Historic Tour, as was the case on Saturday 21 July 2012. 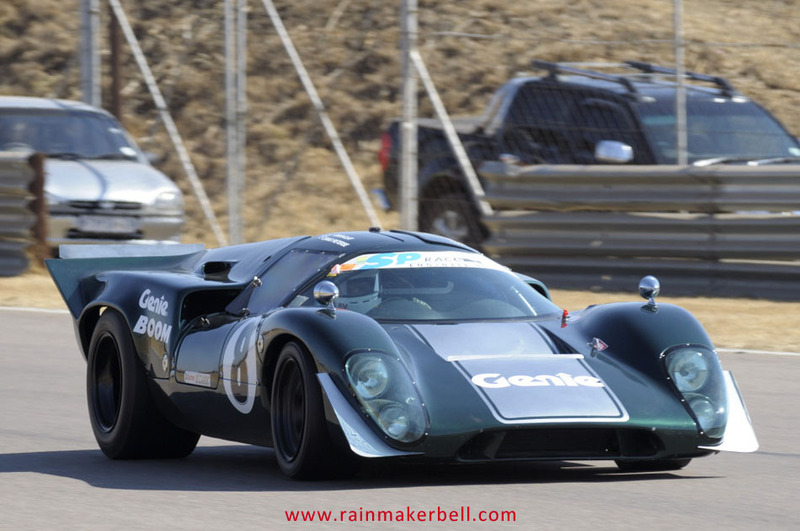 It actually seems as if some of these cars could have escaped from the Jurassic period. 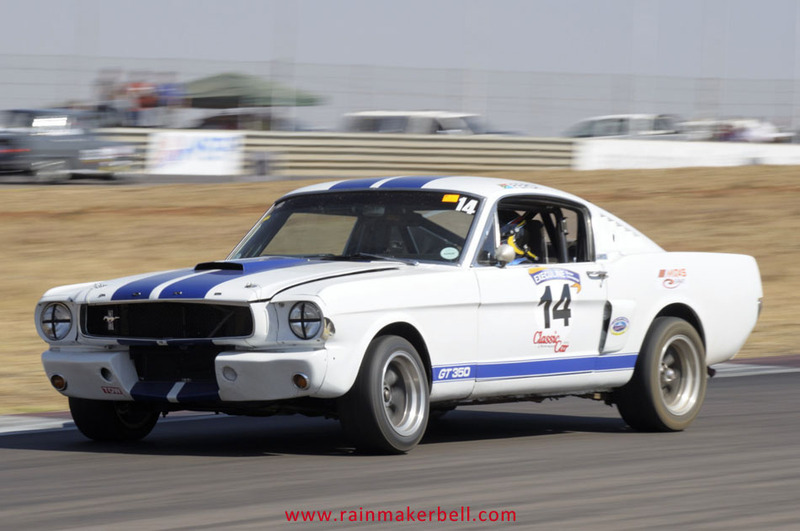 Seeing them on the race track must have brought back vivid memories to some of the older folk, of a time when things were a lot simpler and the cars definitely more profound; longing and tears hidden behind modern day sunglasses. 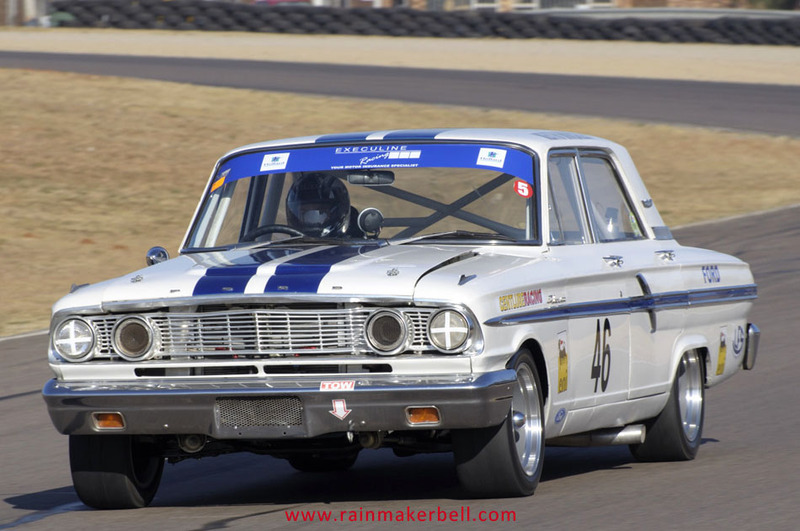 I’m too young to fully understand the impact these cars had on our society, but if you grew up pre ’66 or were in the position to drive one of these beauties, you can consider yourself to be very lucky... As time moves on we will see less and less of these dinosaurs of the road... even on historic race days. 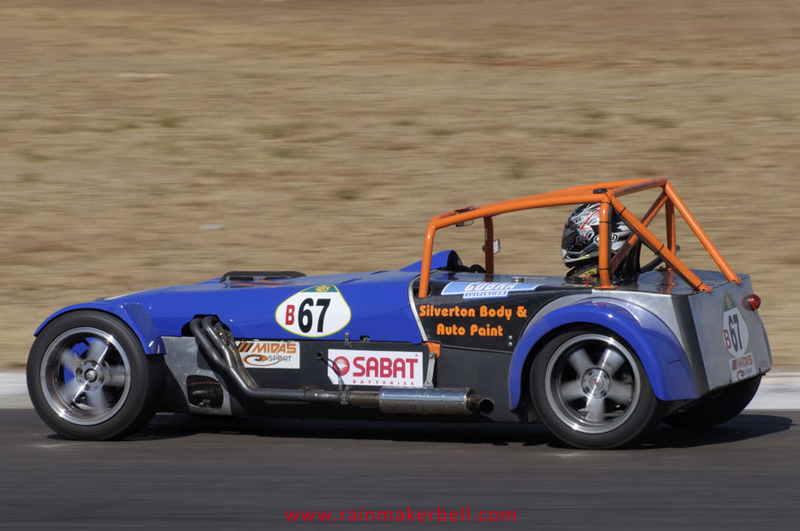 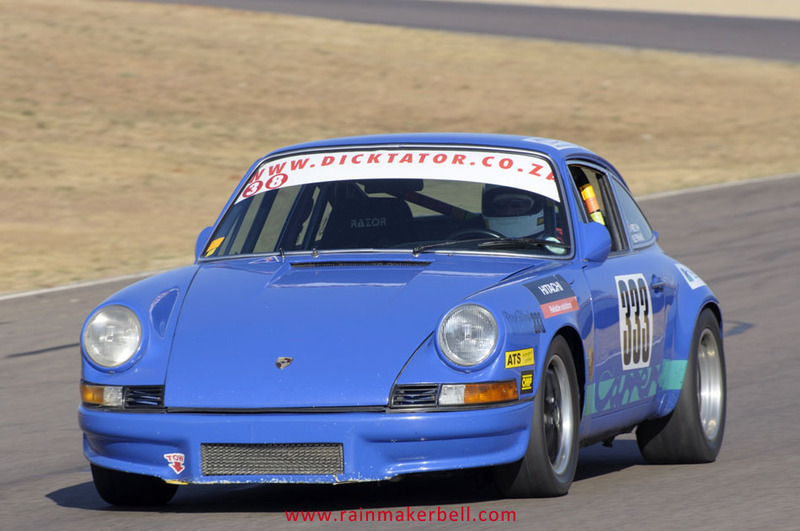 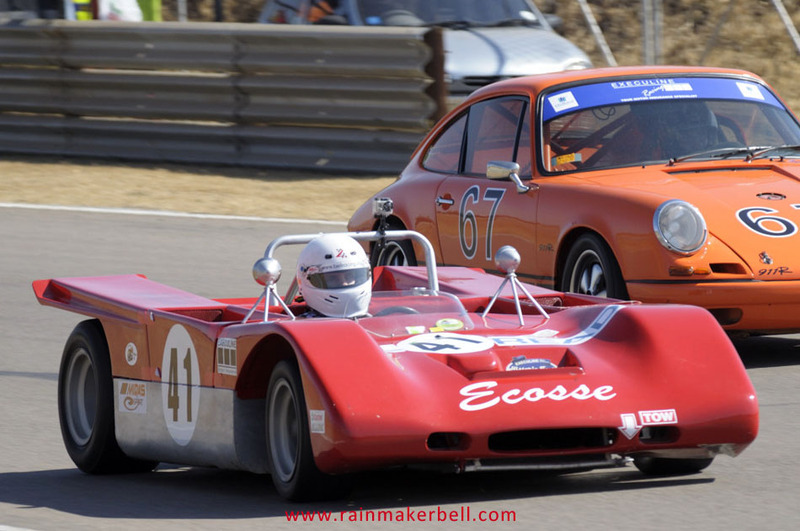 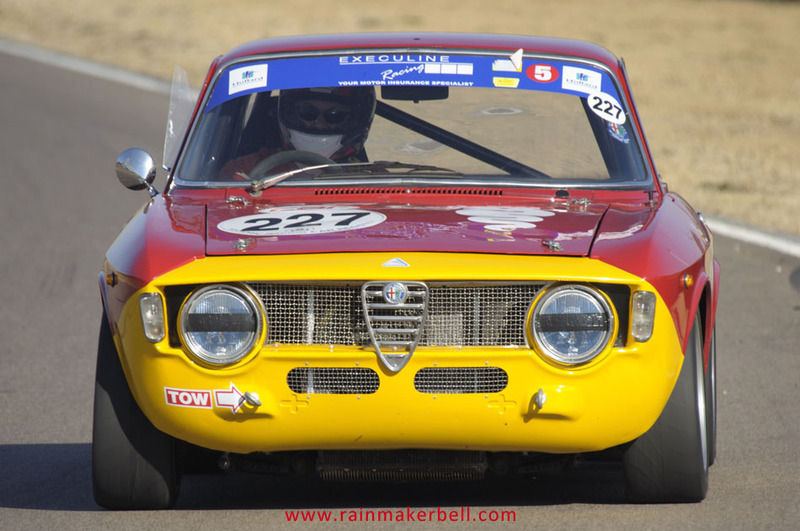 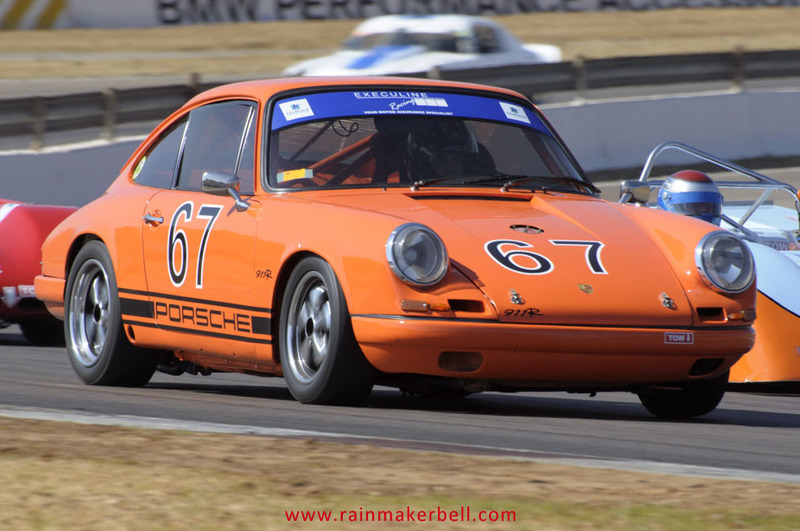 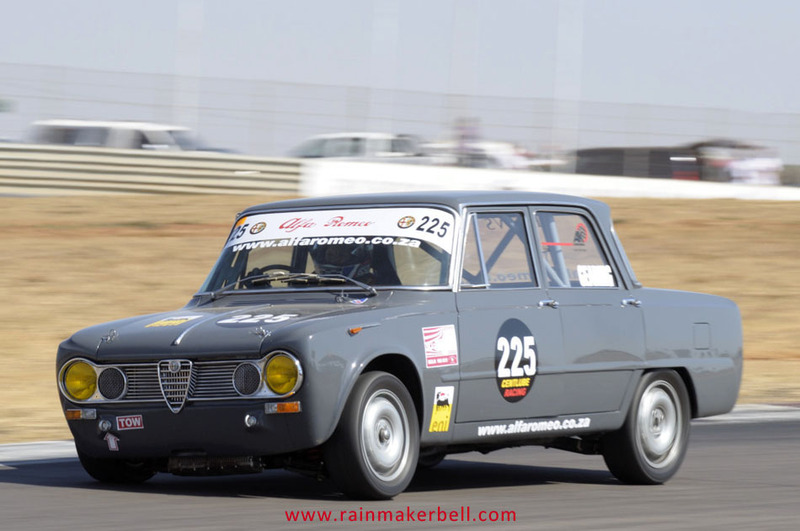 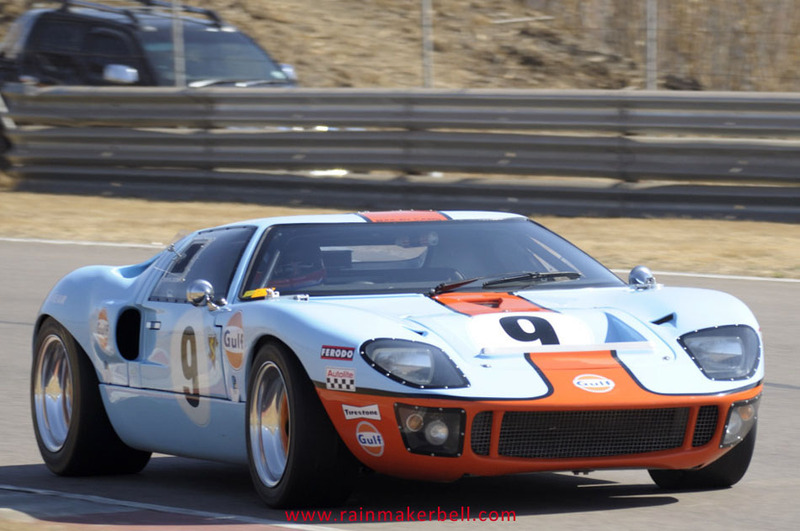 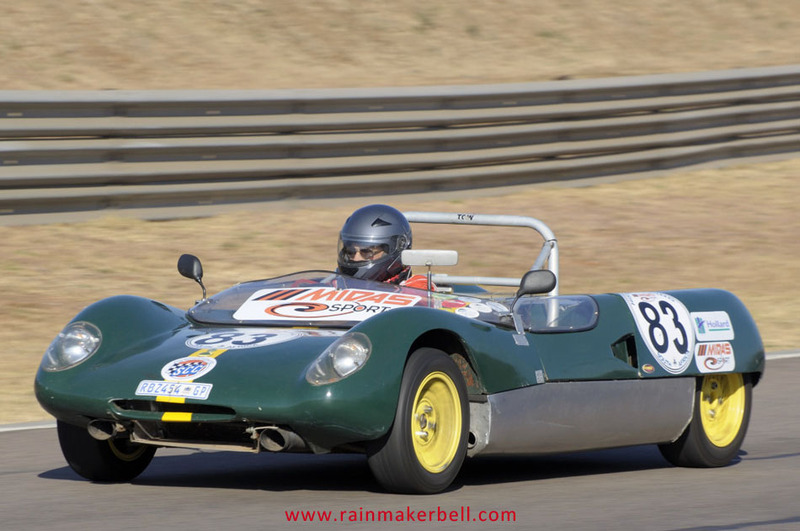 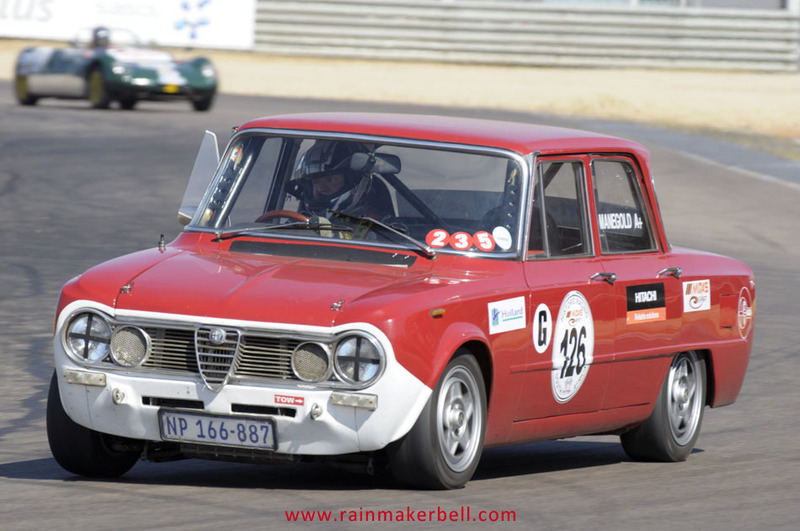 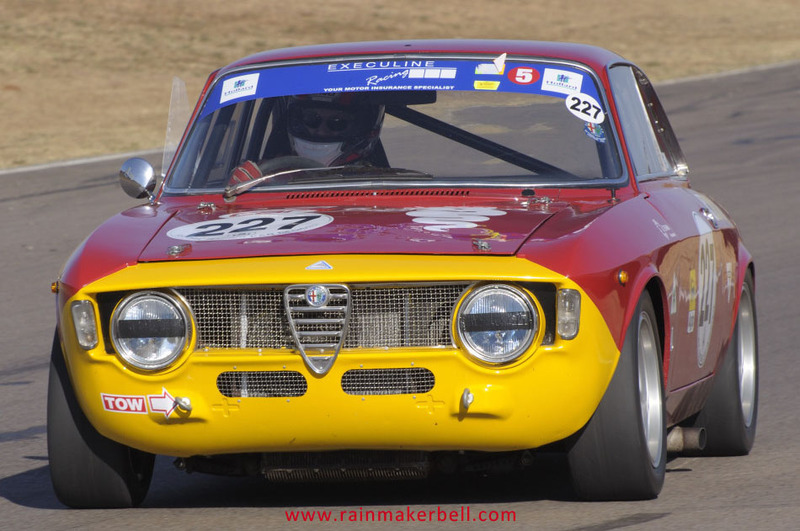 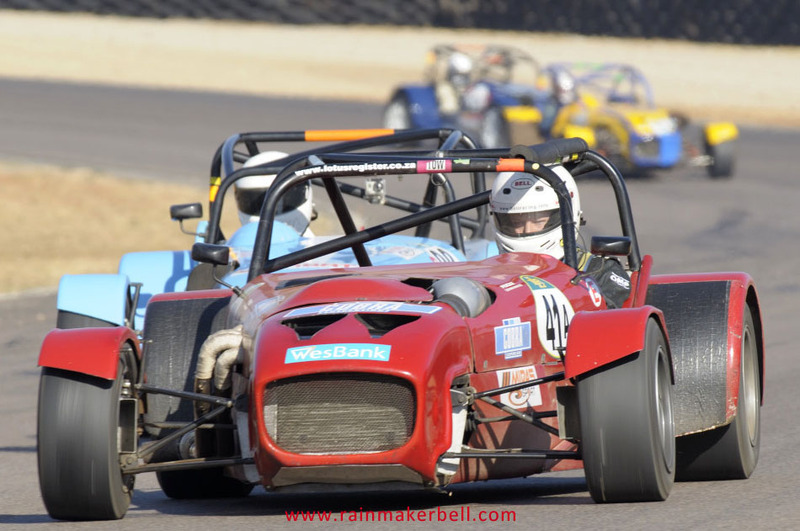 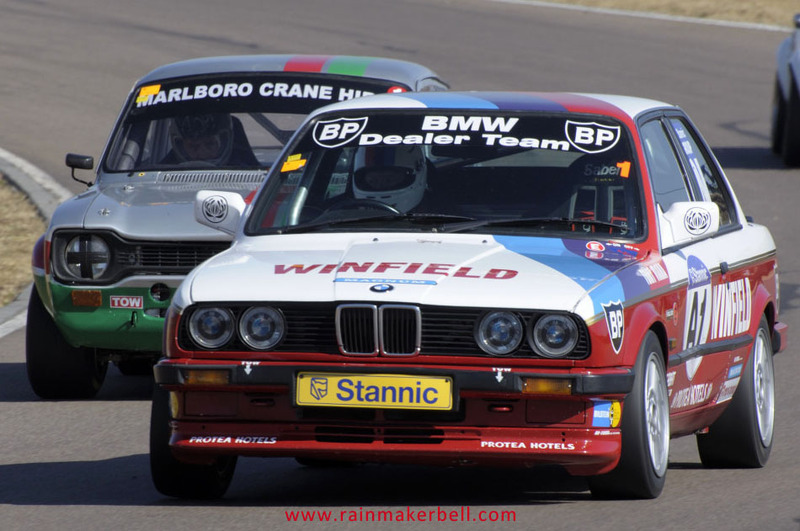 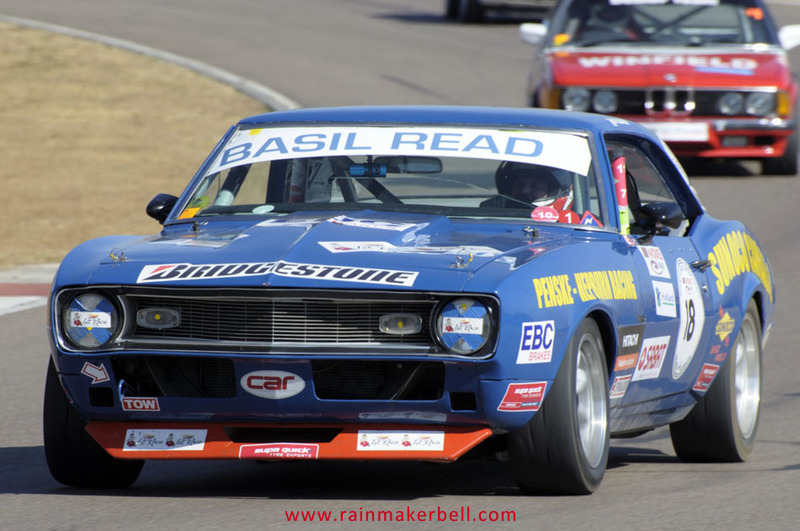 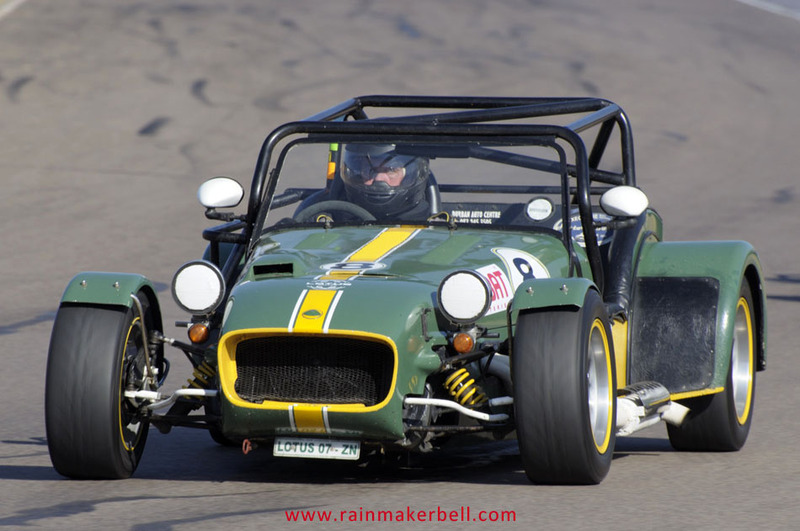 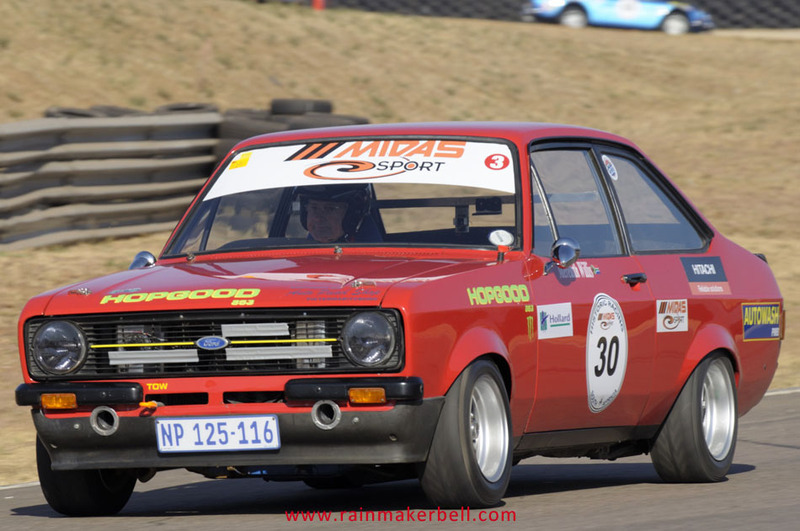 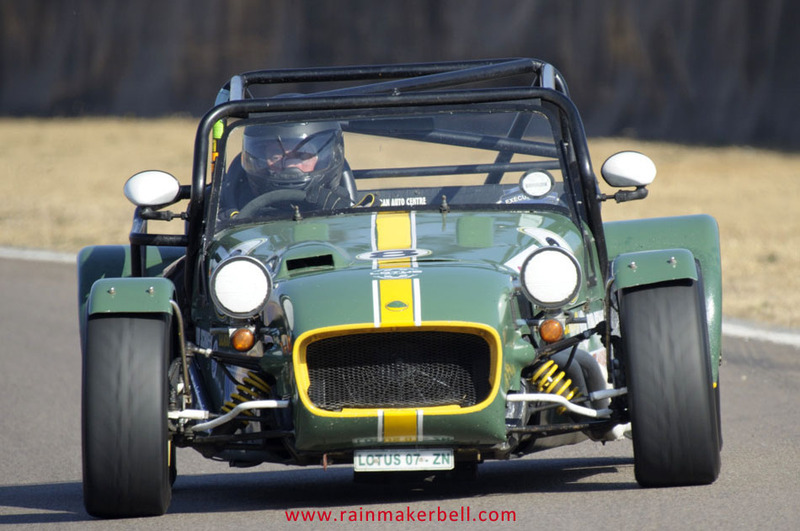 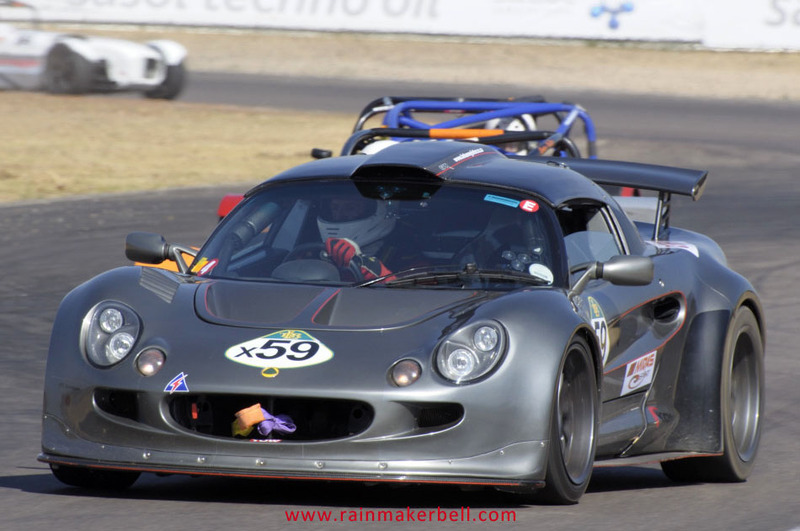 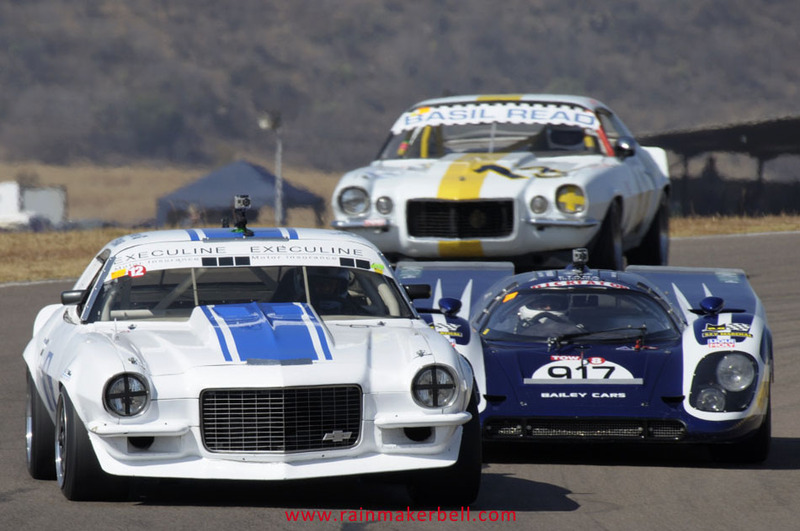 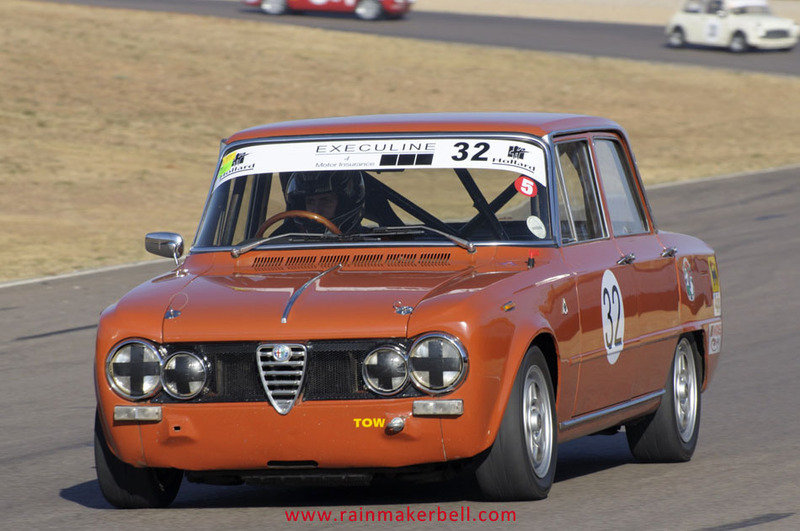 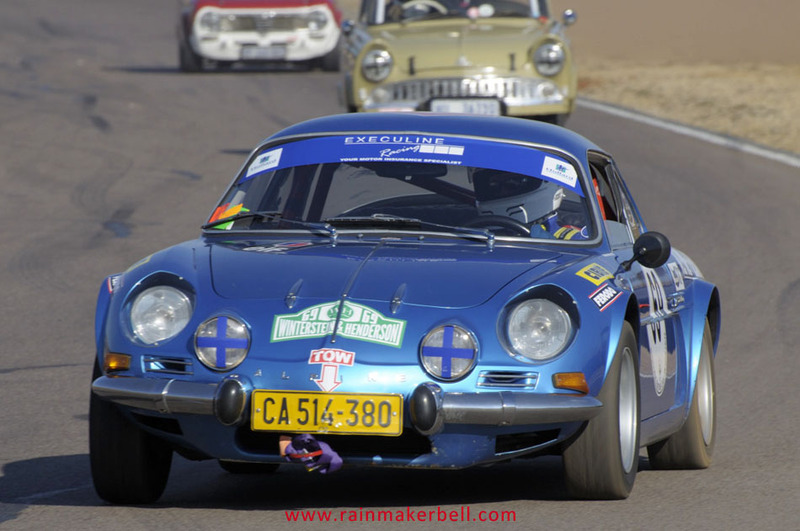 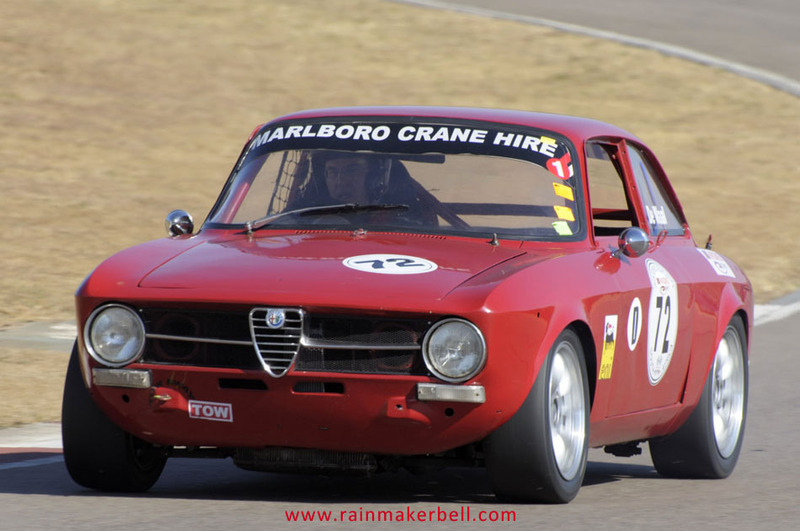 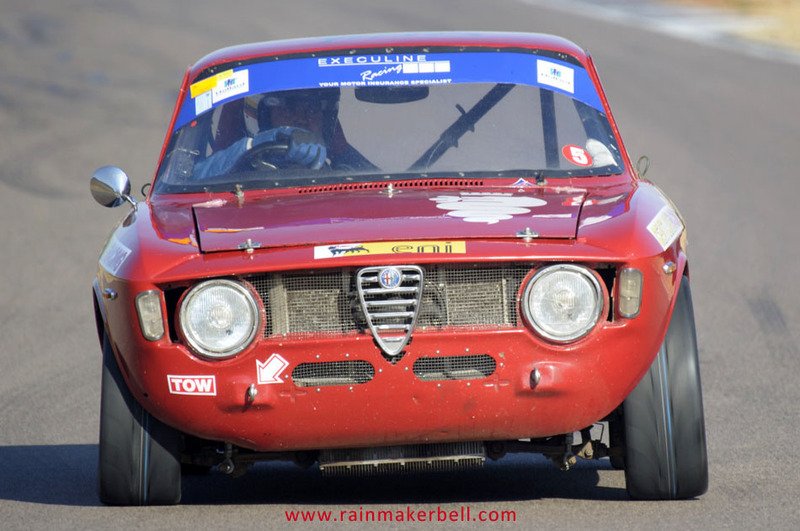 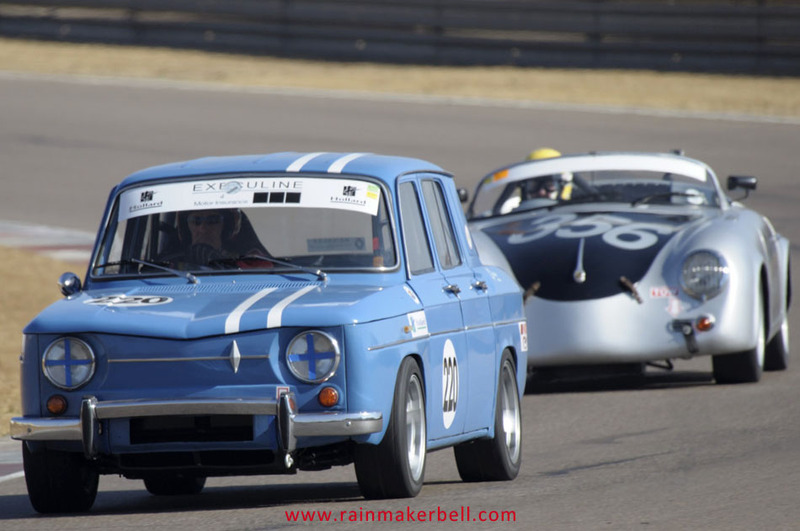 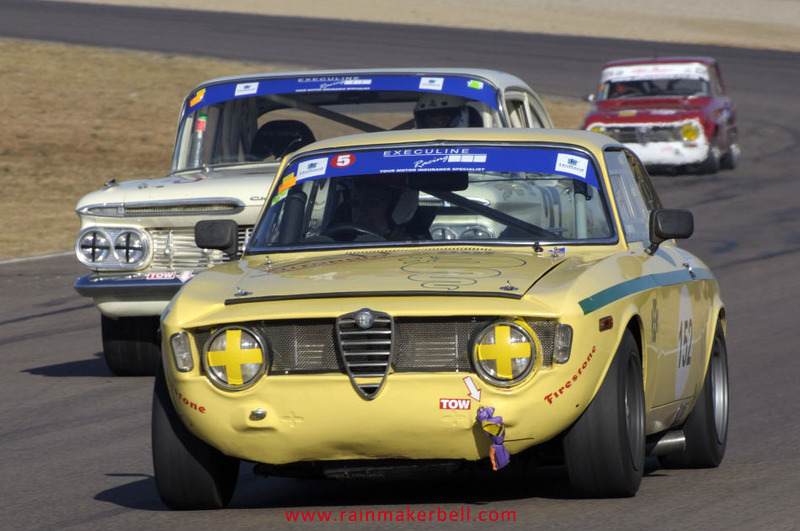 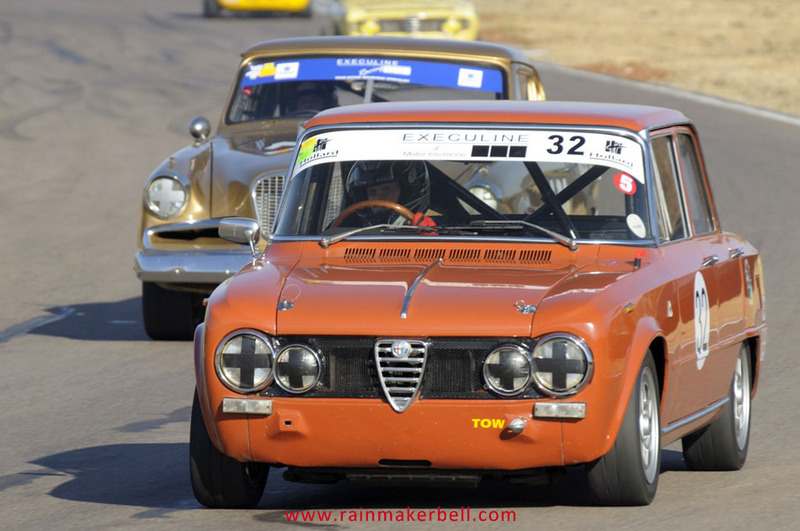 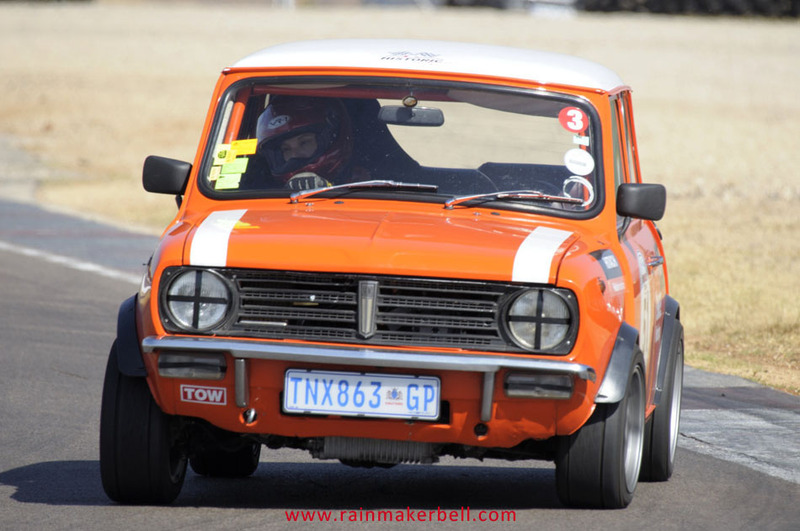 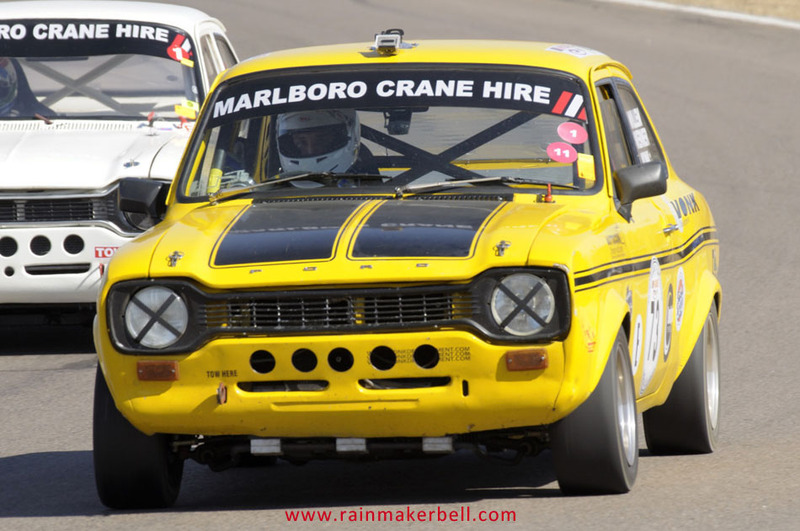 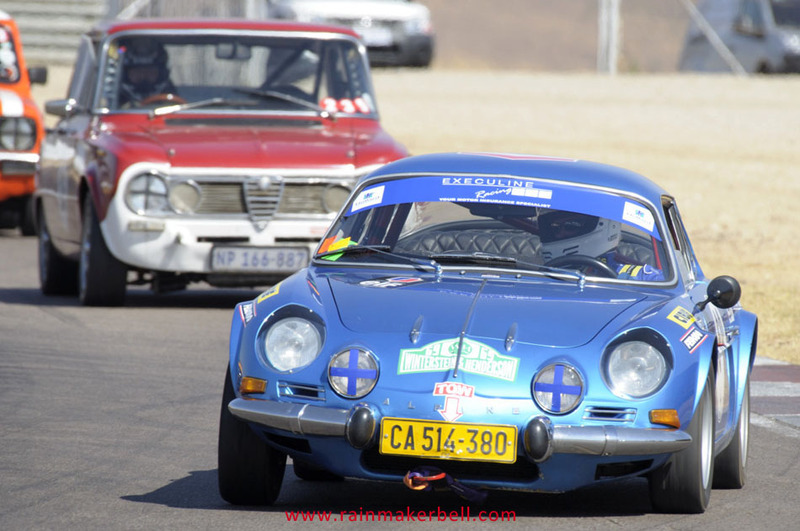 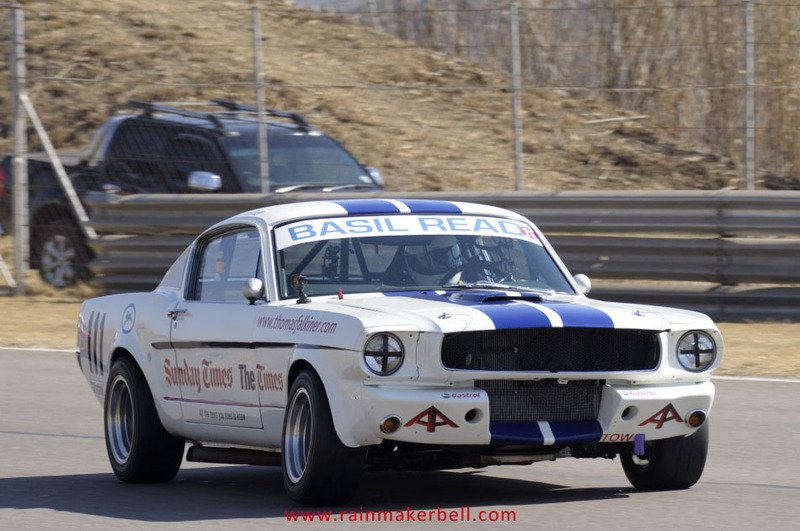 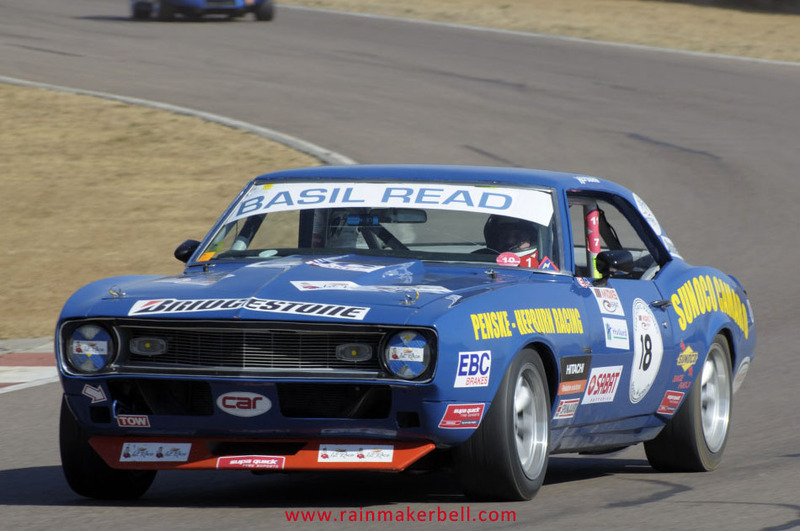 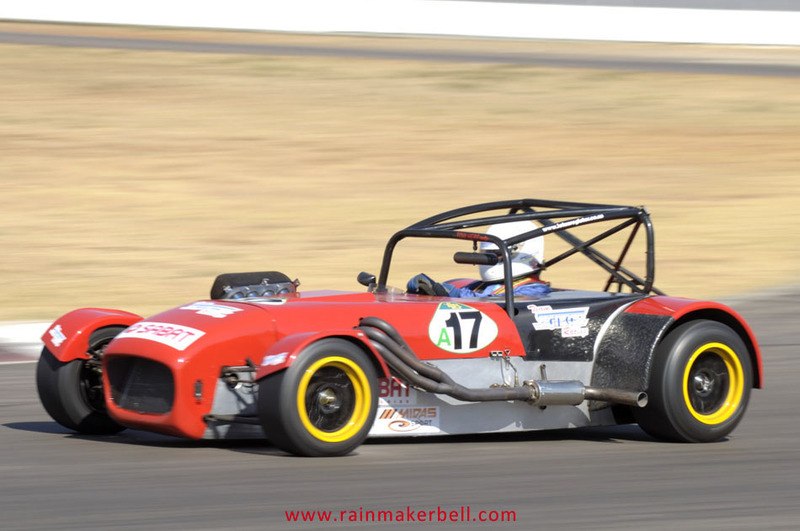 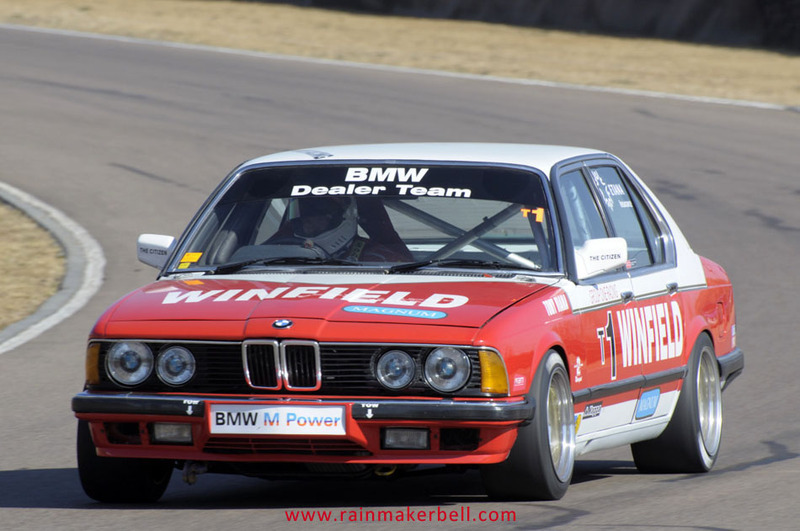 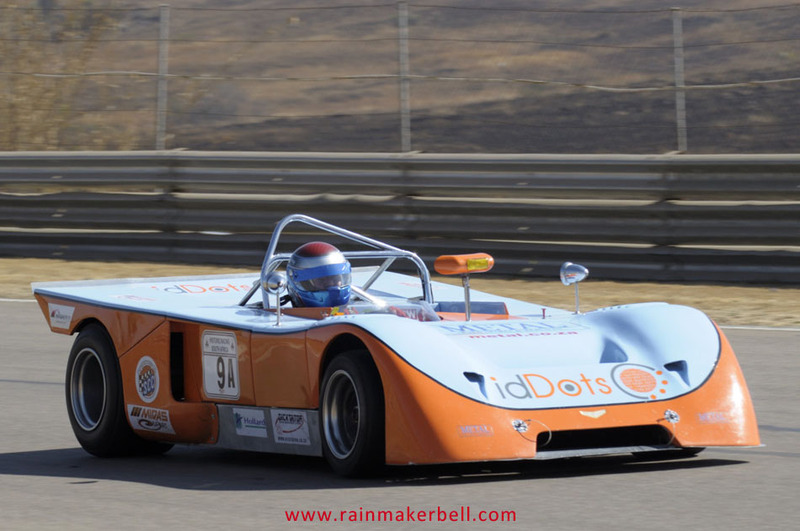 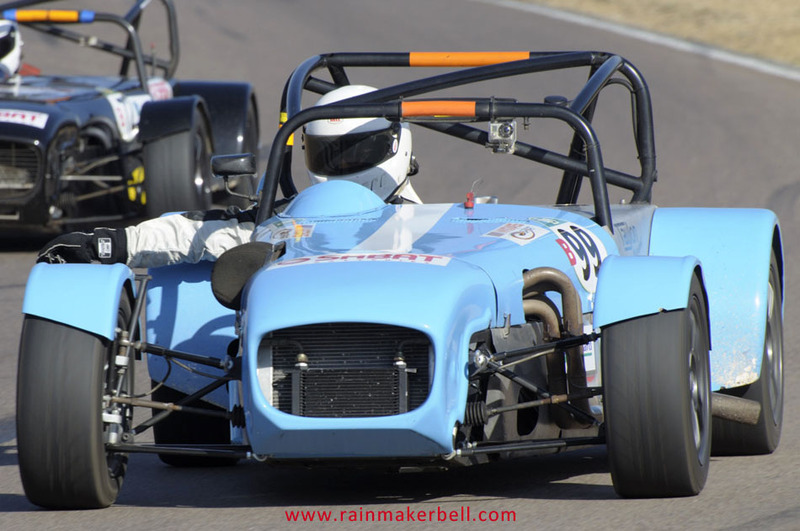 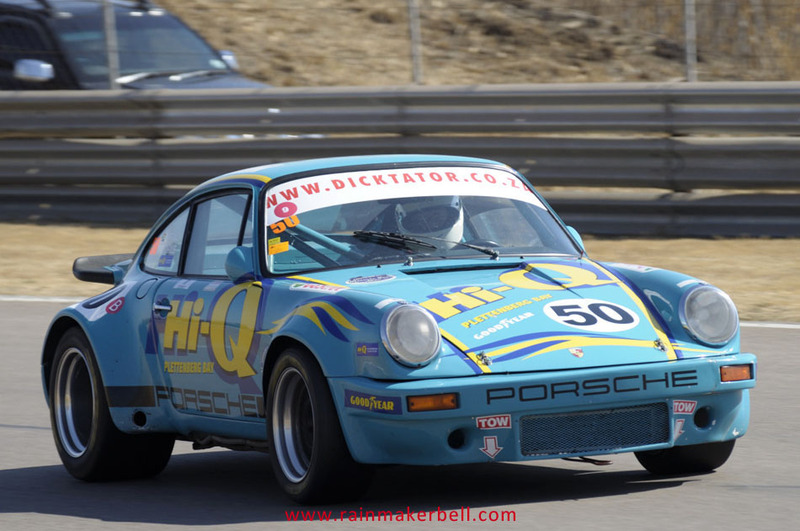 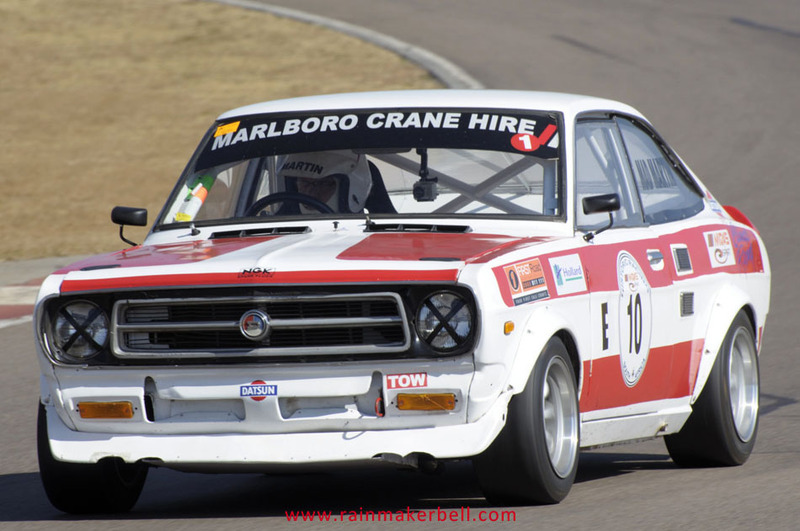 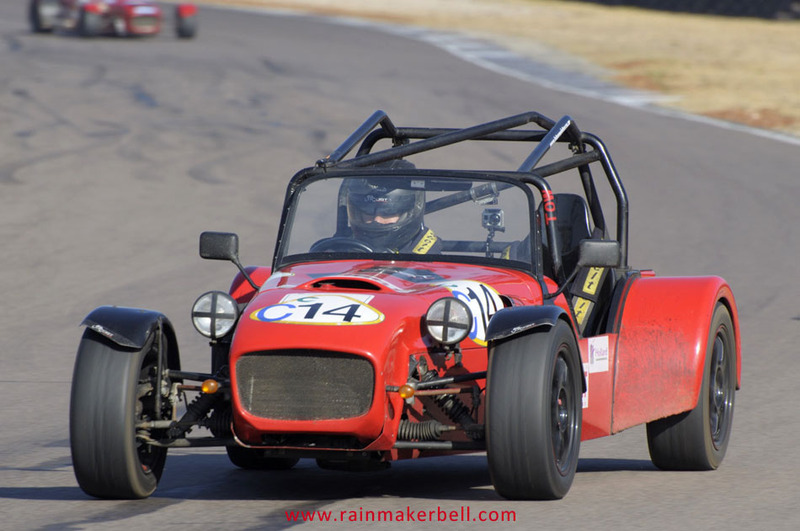 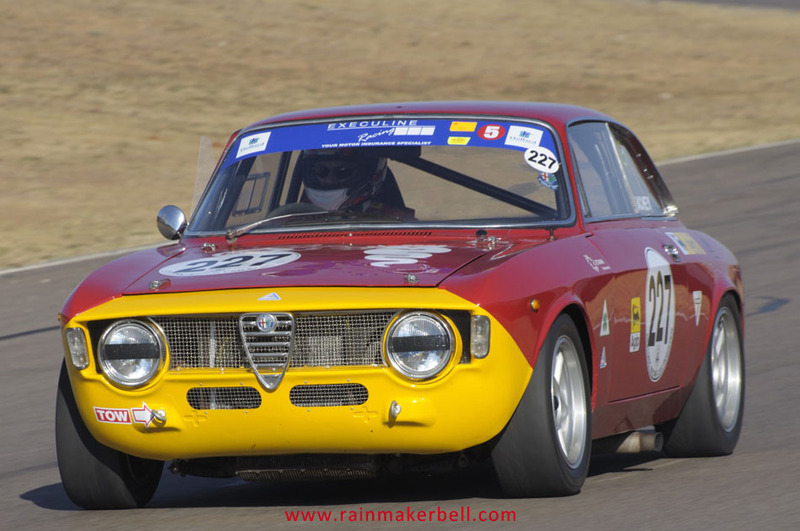 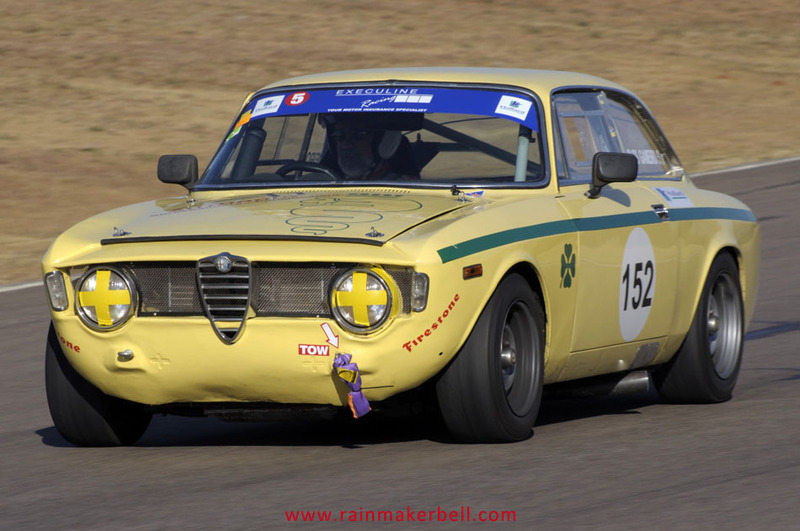 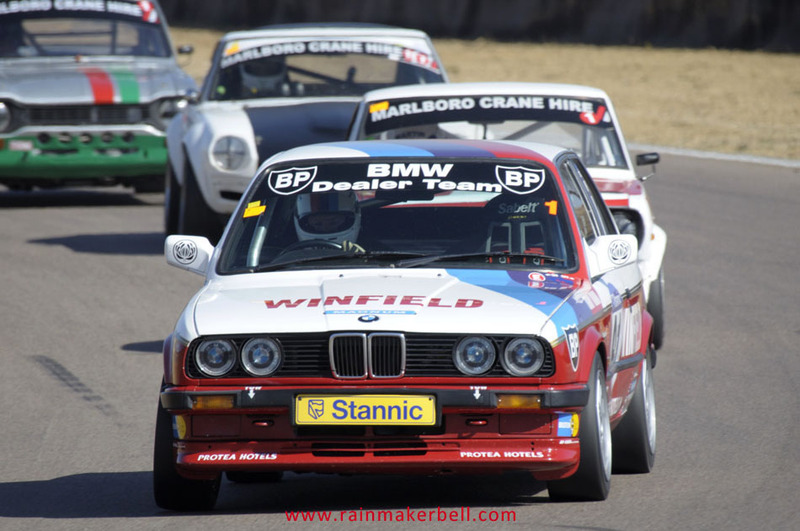 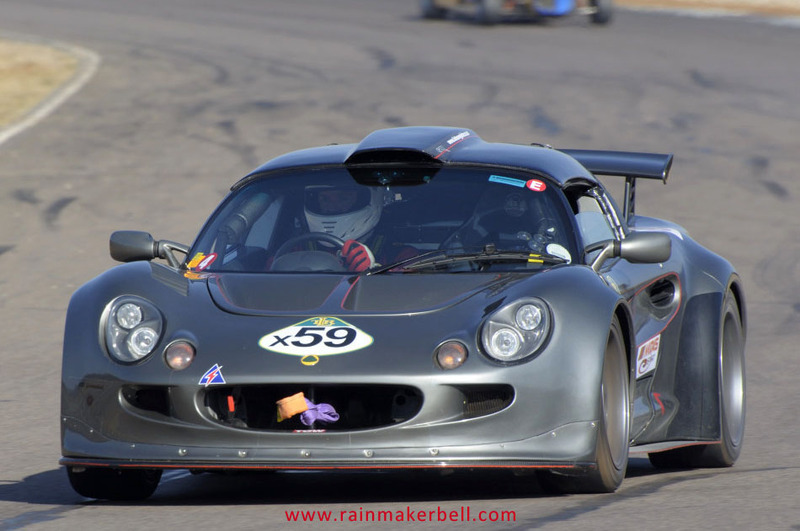 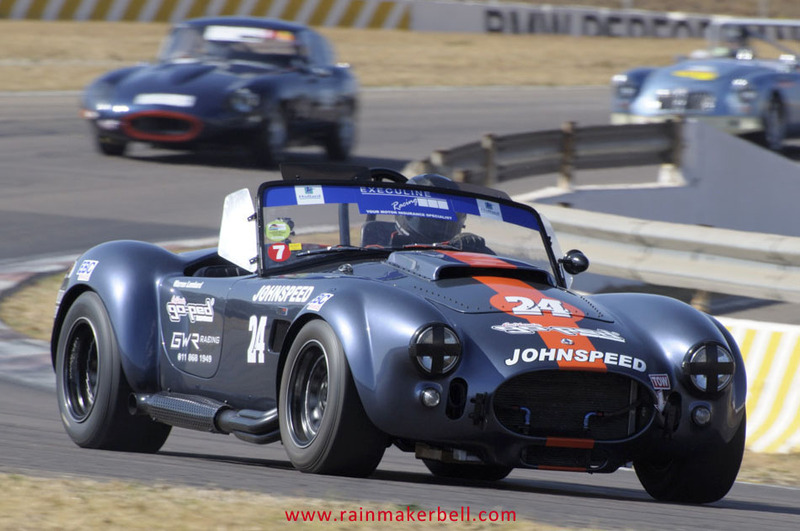 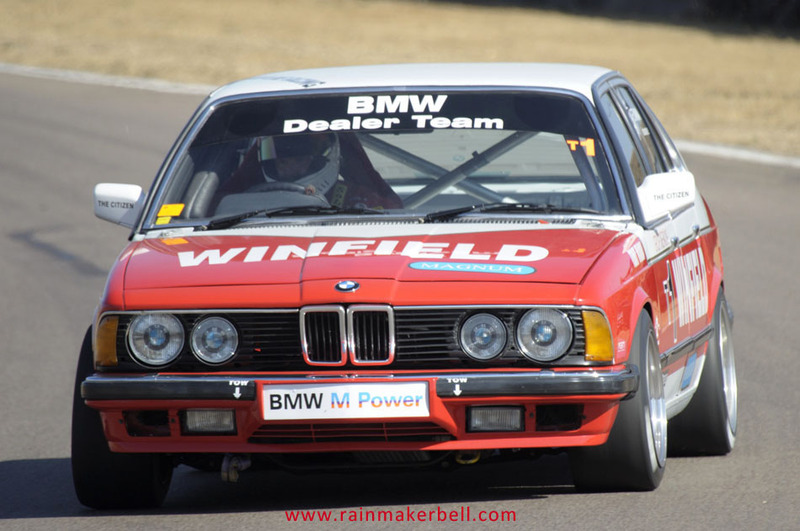 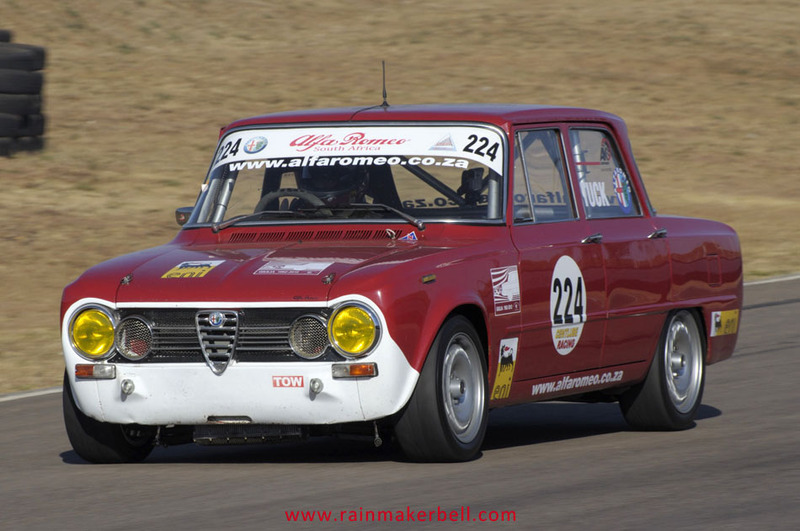 The Midas Historic Tour (historic races) was yet again well formulated, planned and executed. 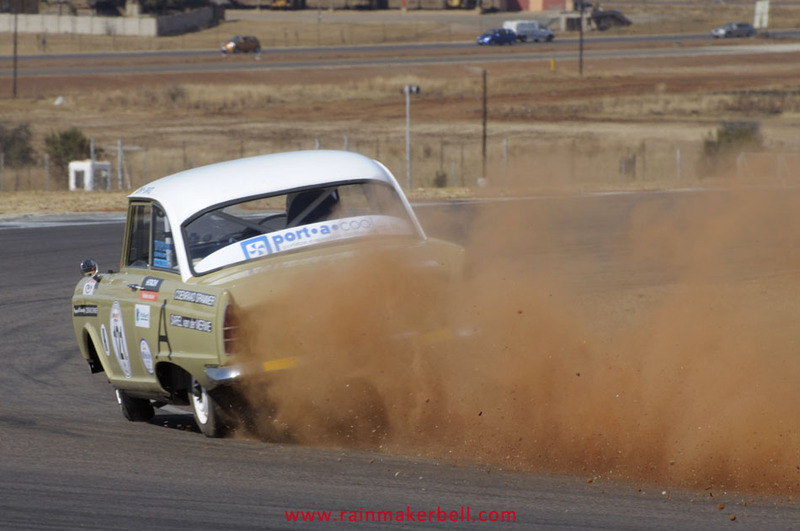 Even though there were a lot of cars breaking down (Friday and Saturday), the event went down like a new titanium hip. 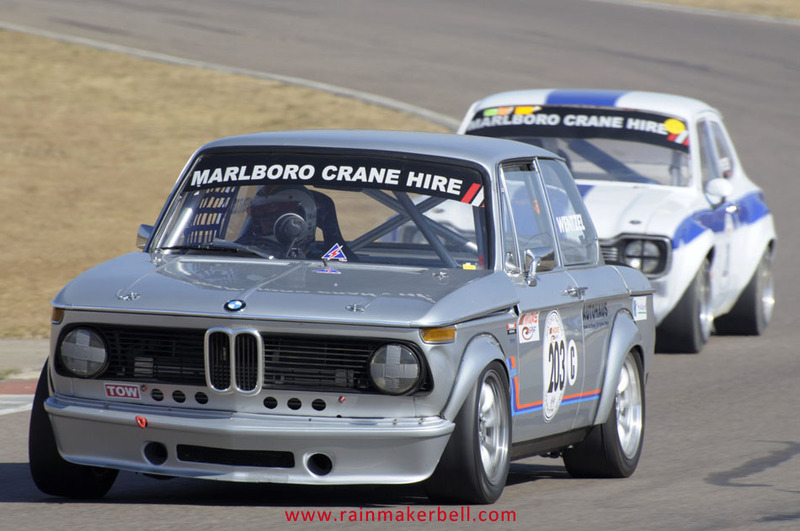 So basically, if a car was built many moons ago and was still able to race (no matter how slow) they formed part of the day’s entertainment. 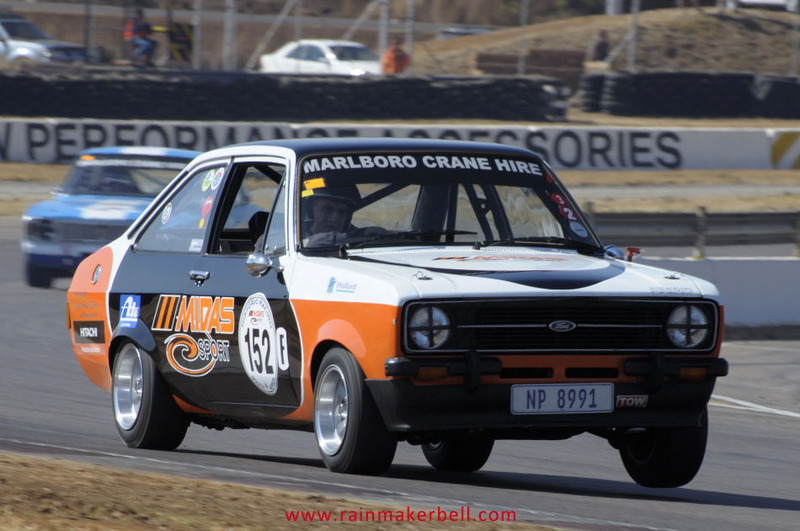 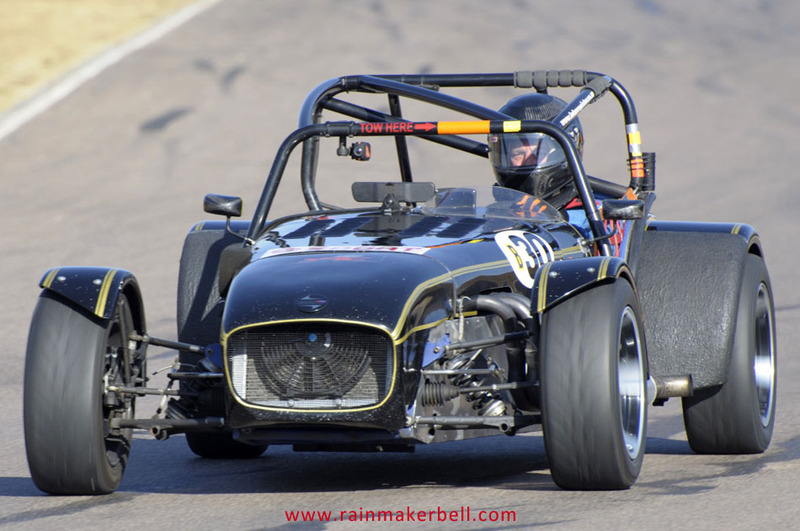 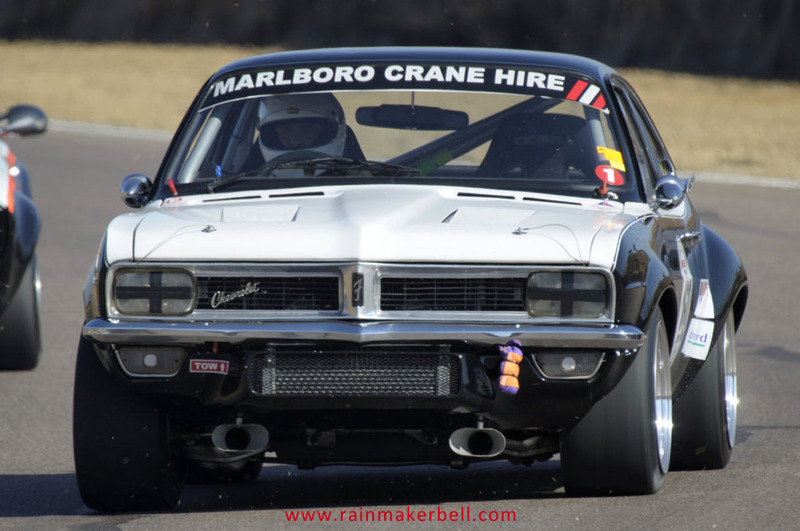 Judging from the large number of entrants there are a lot of people putting in hard work, dedication and money to keep these legends in racing condition. 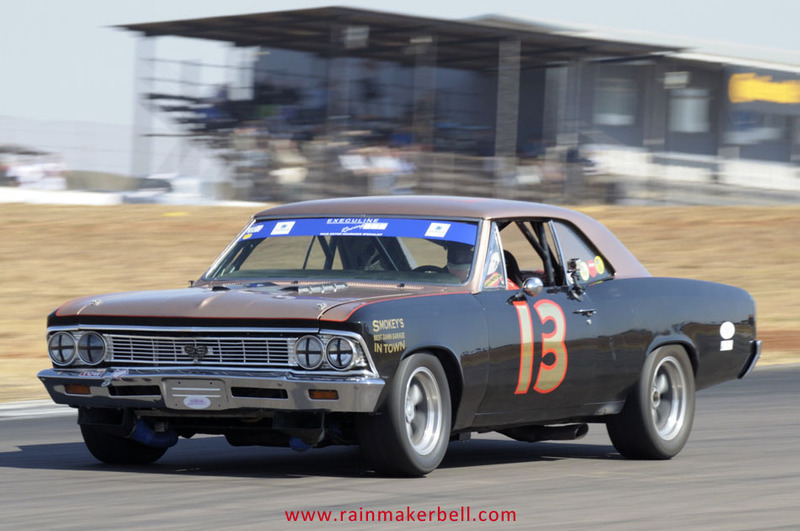 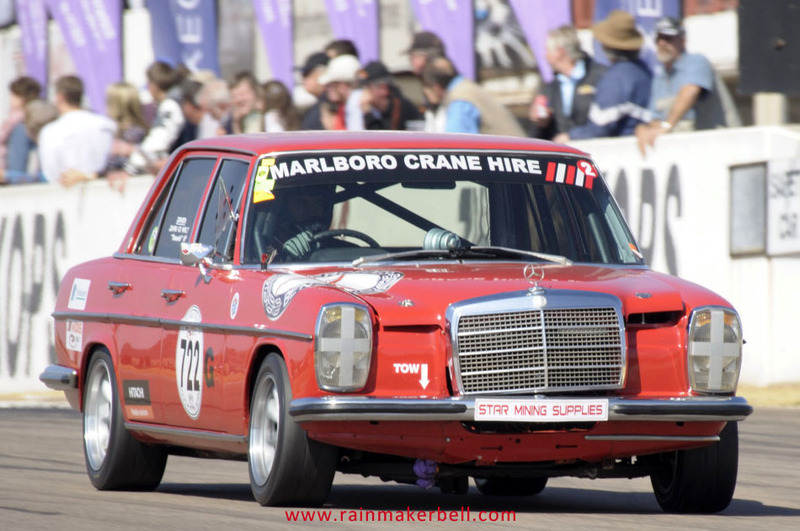 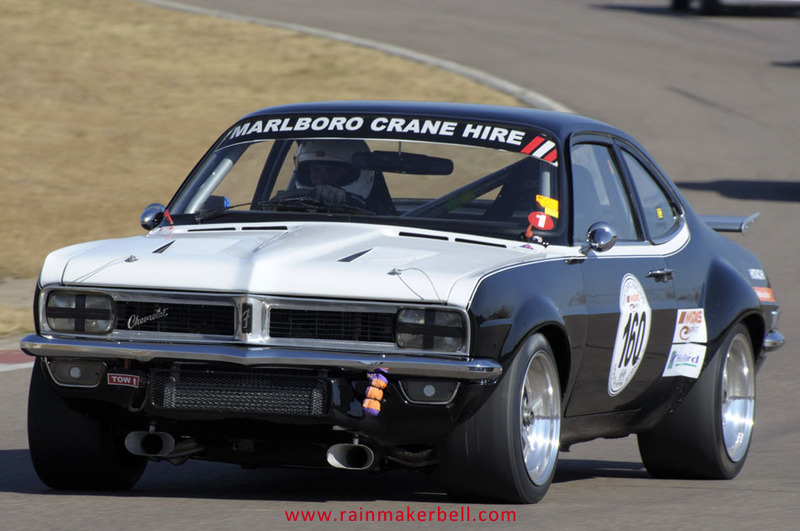 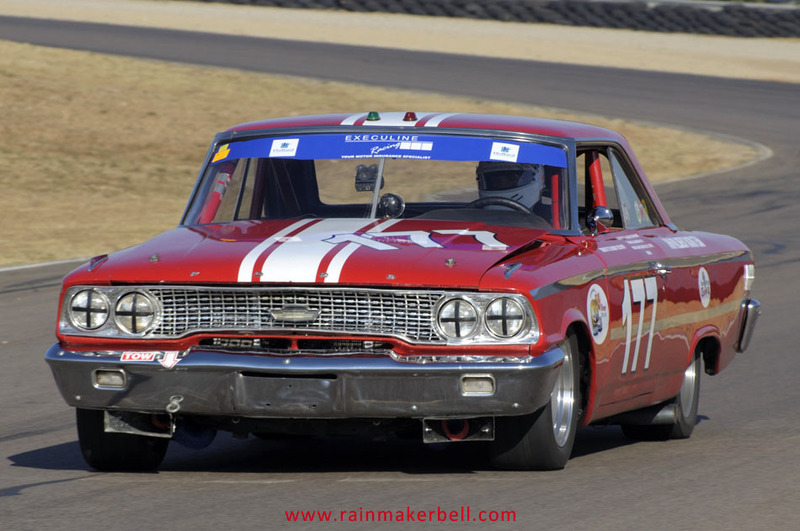 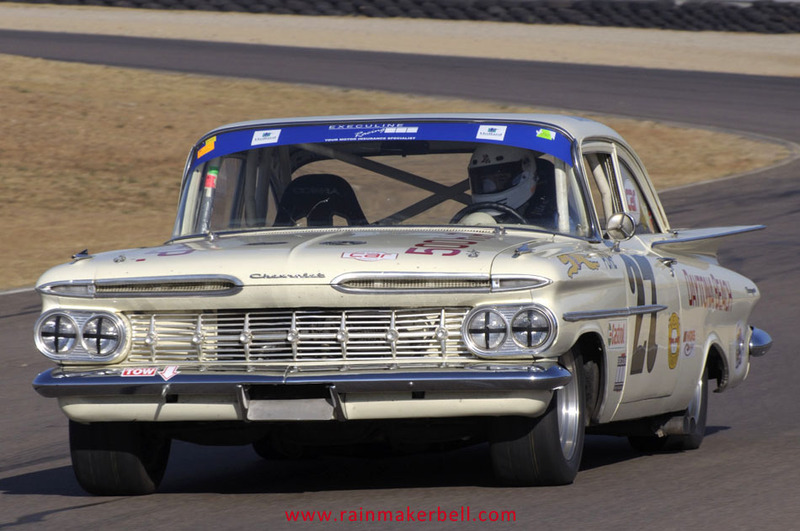 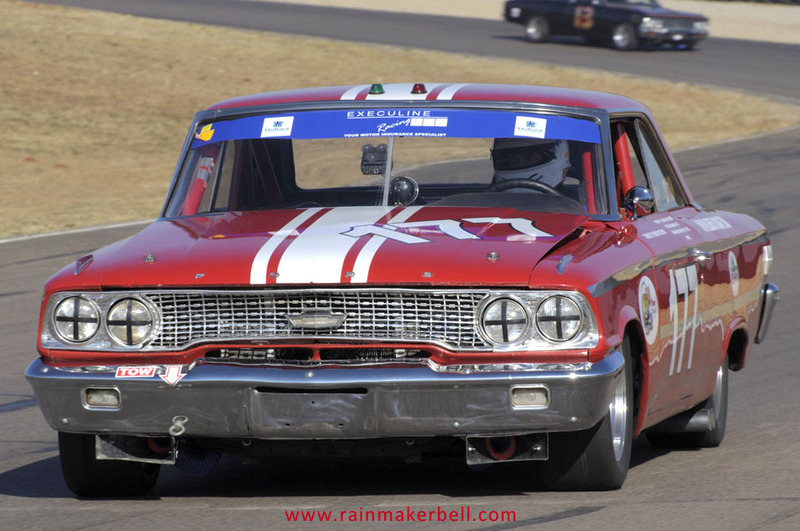 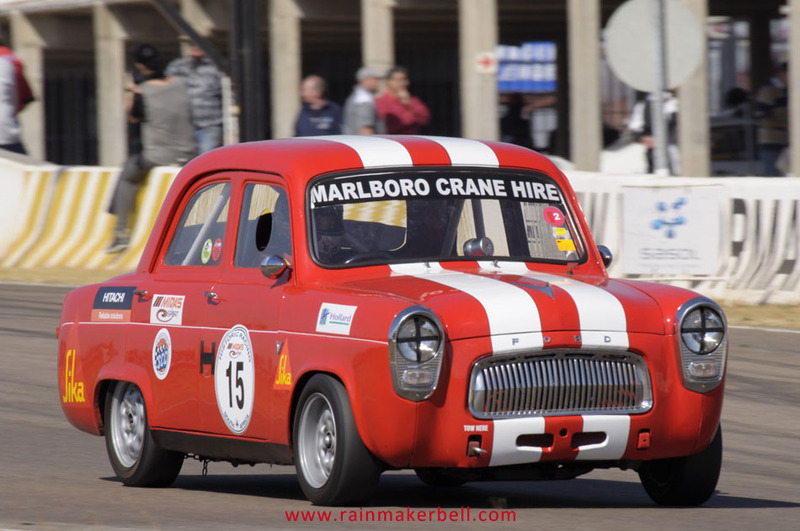 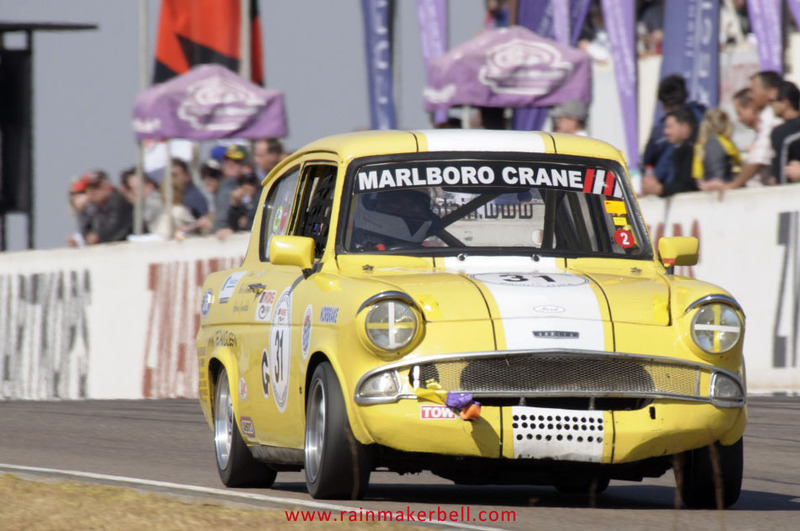 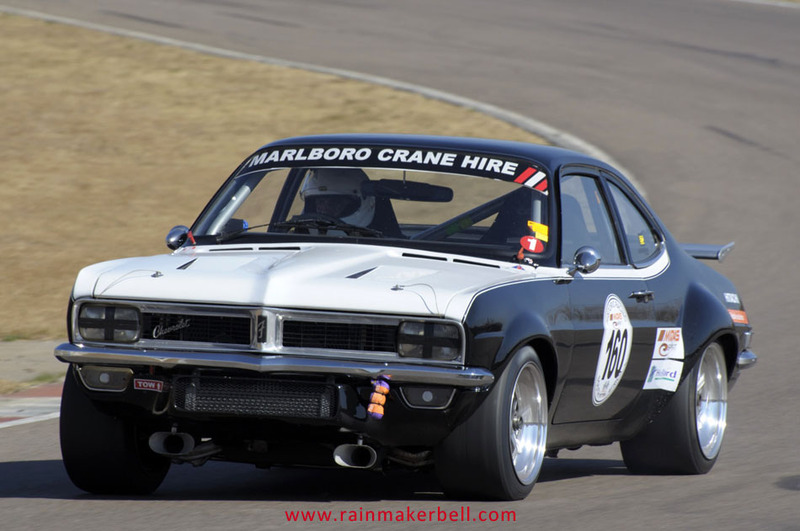 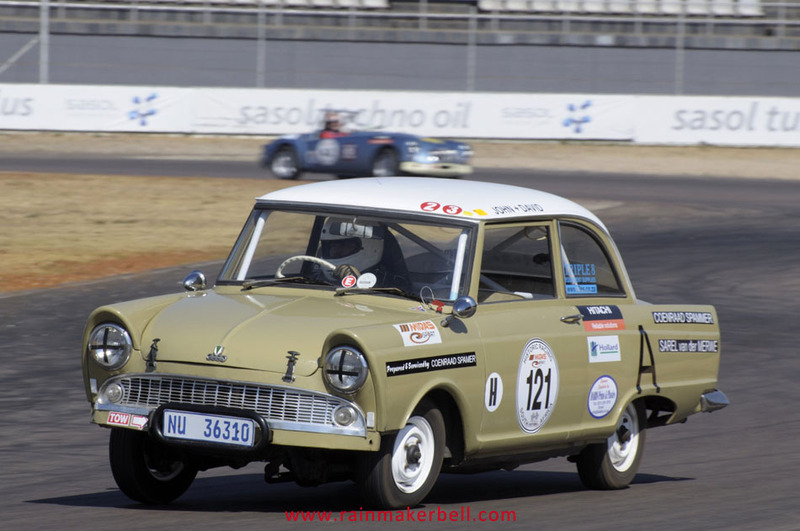 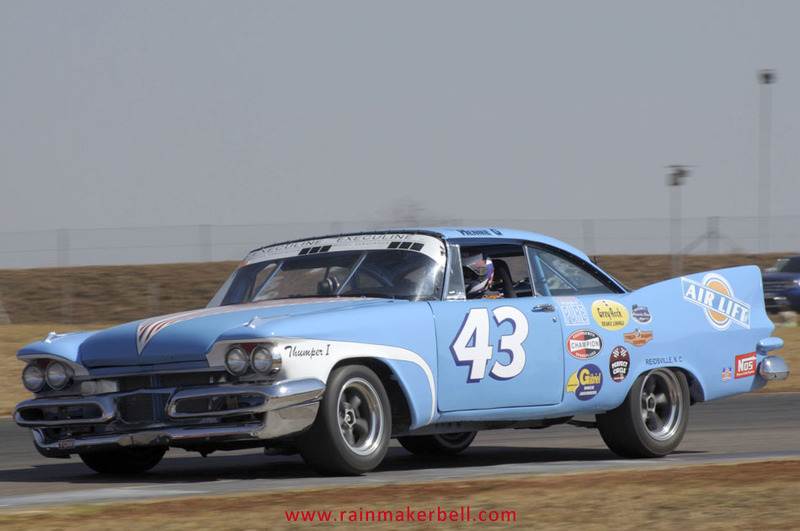 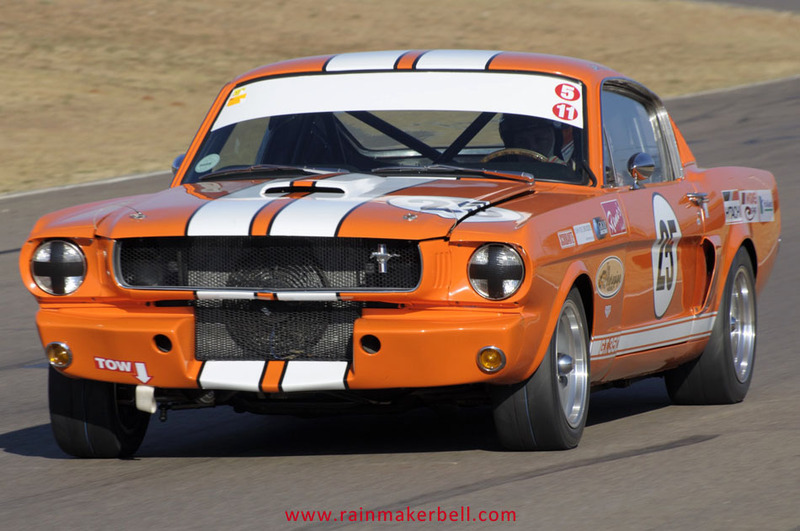 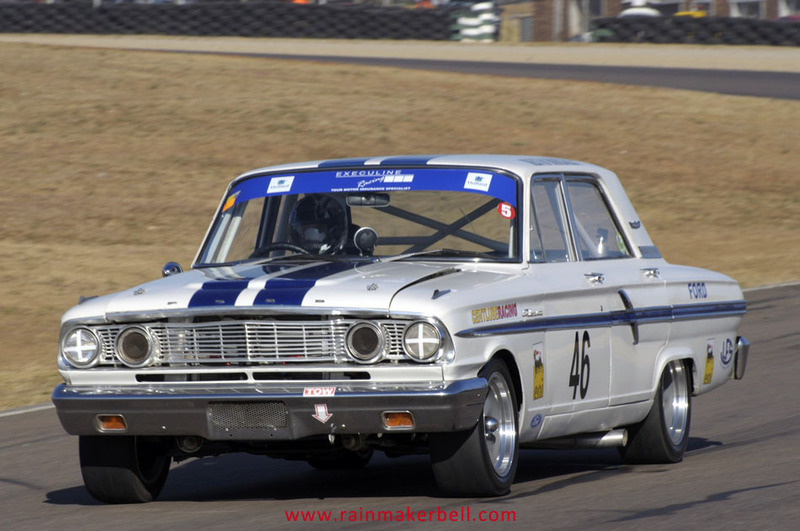 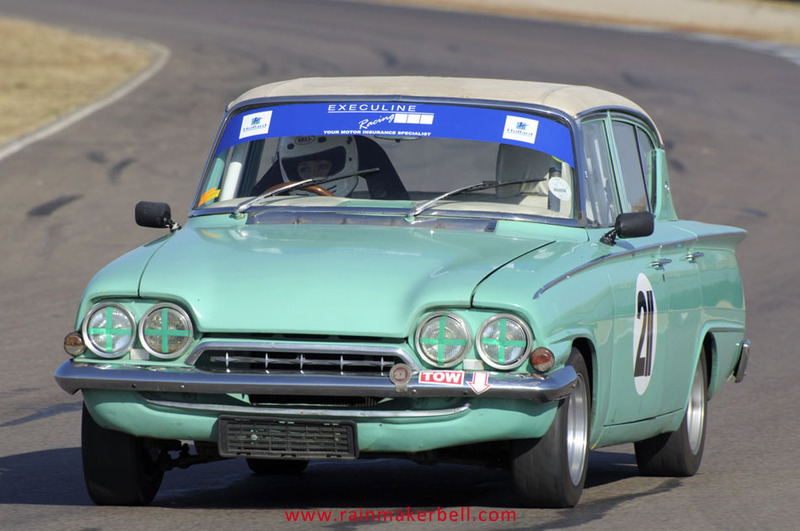 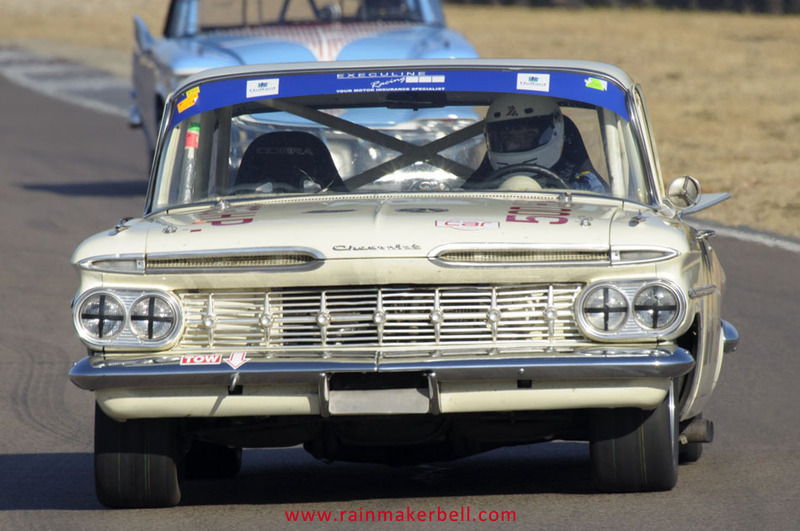 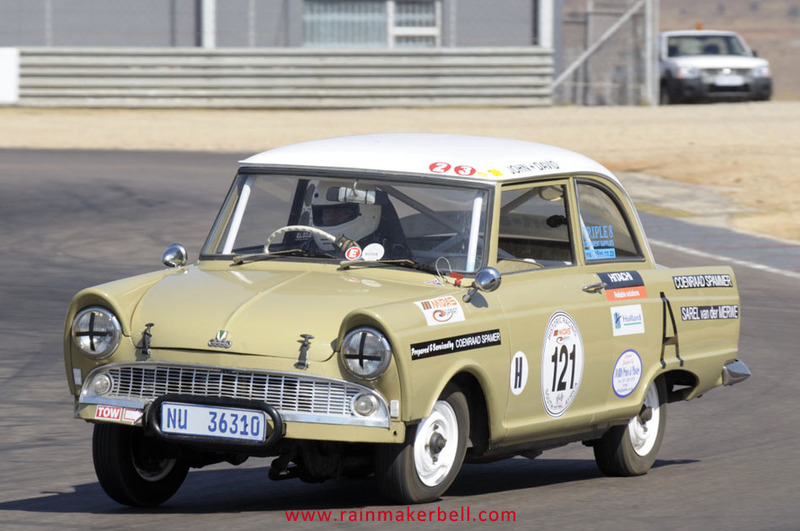 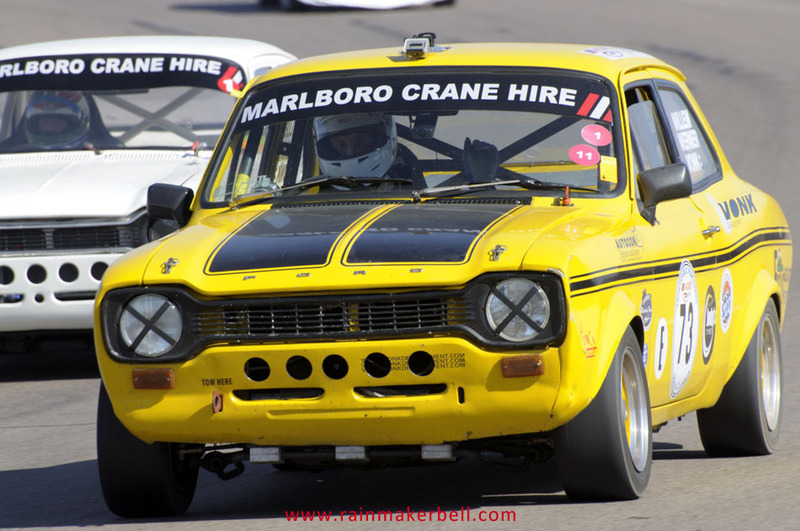 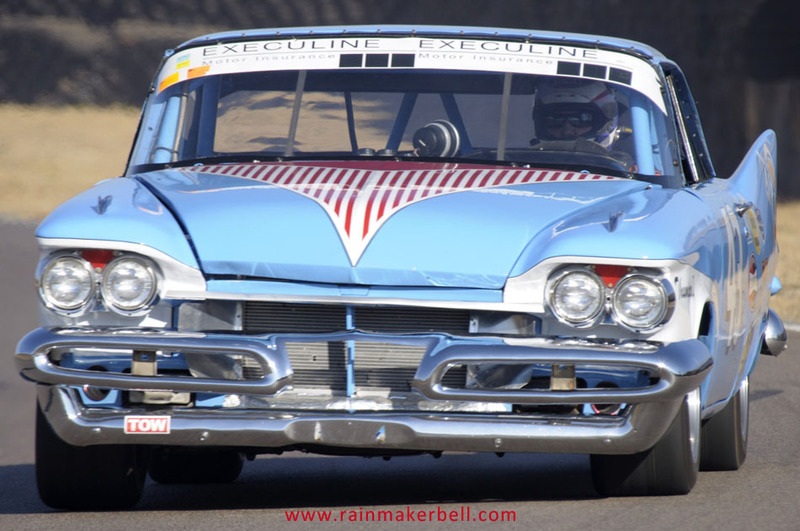 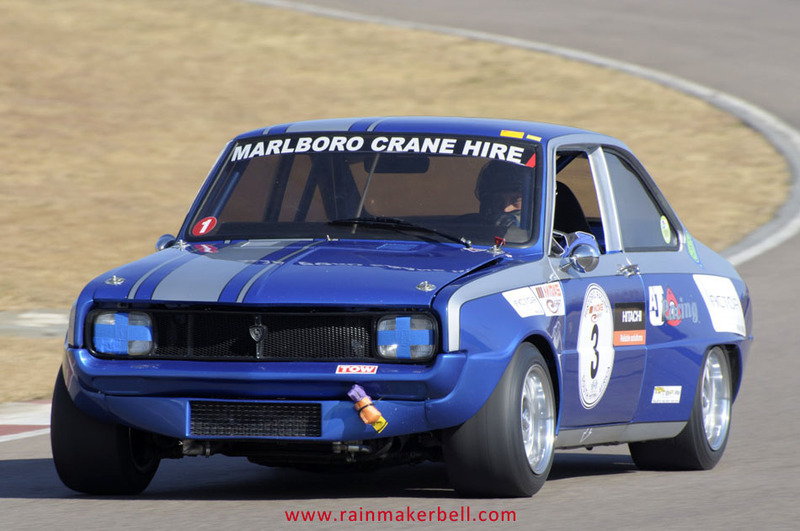 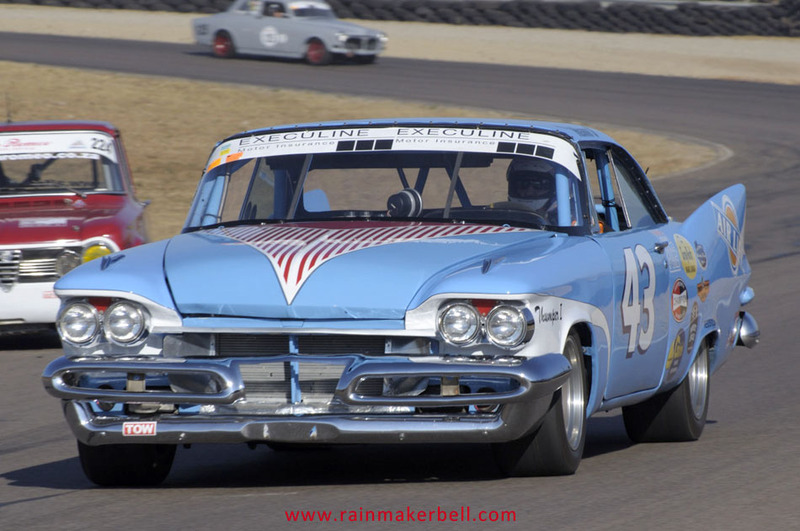 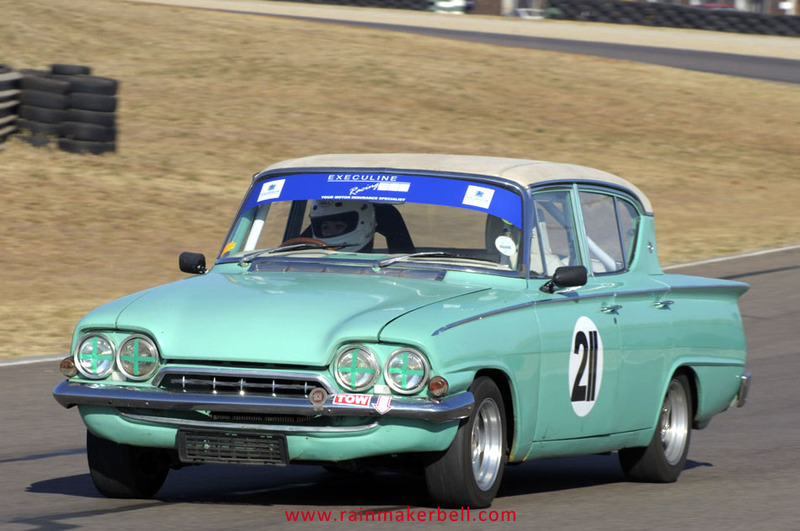 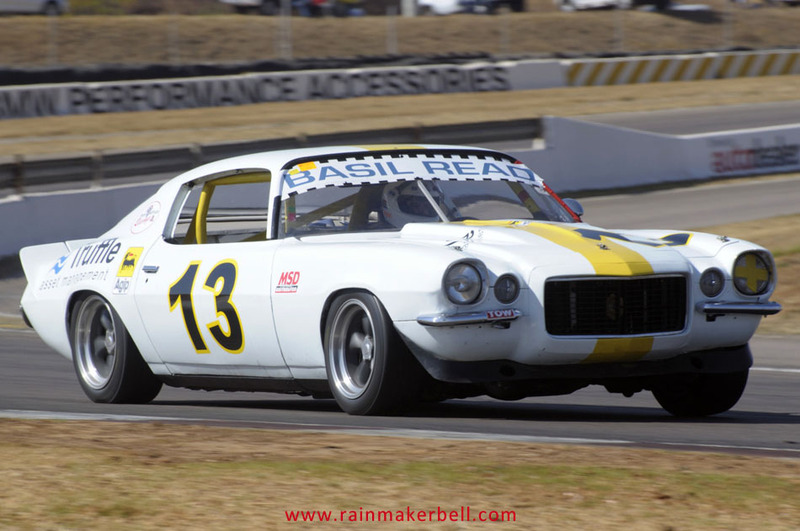 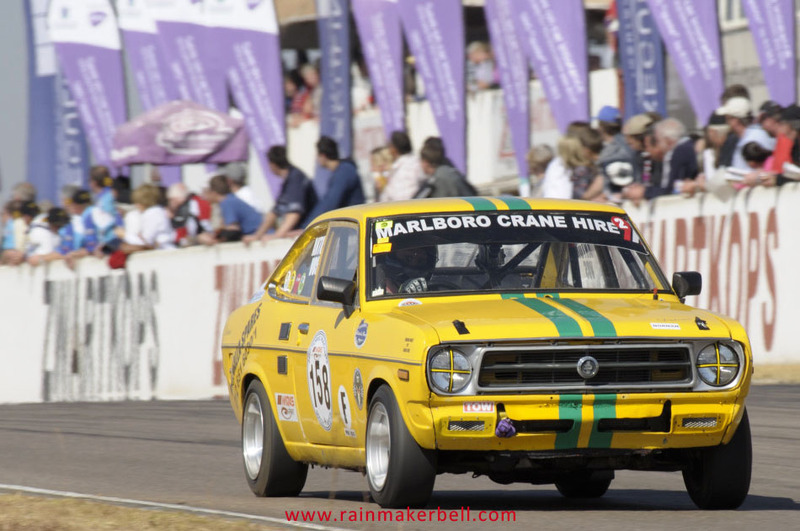 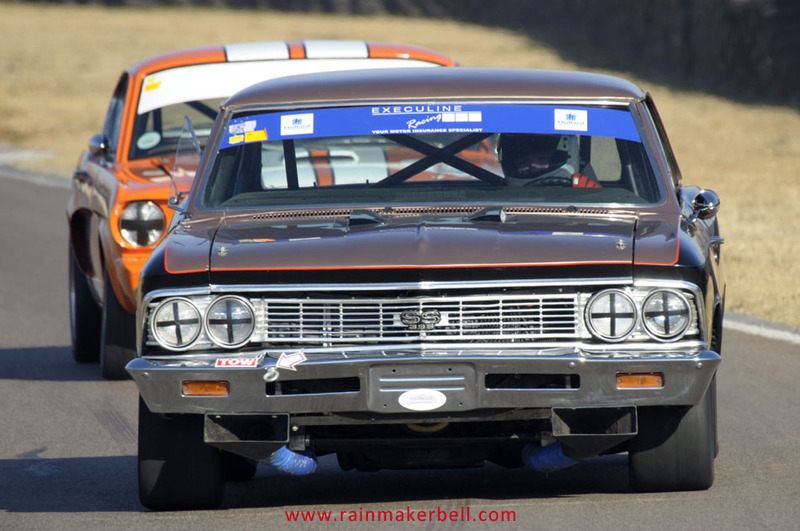 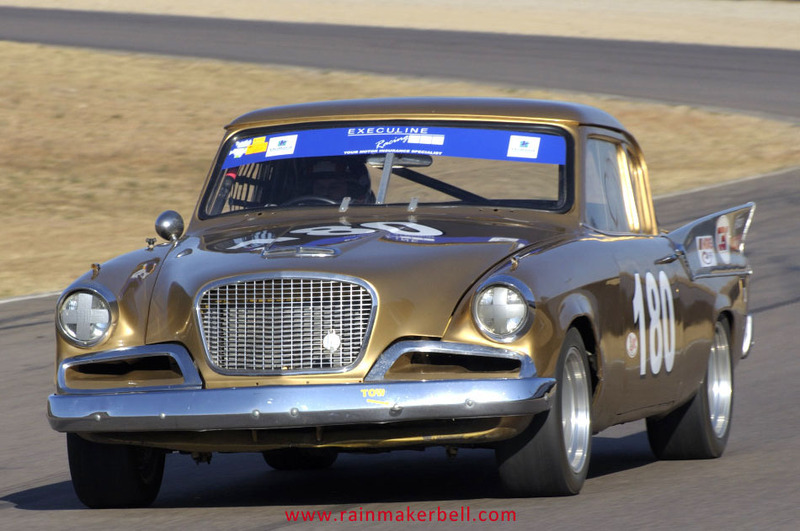 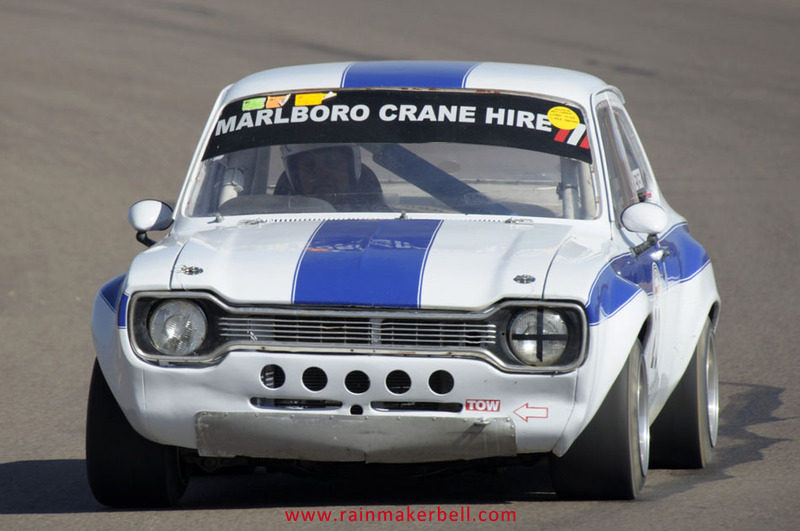 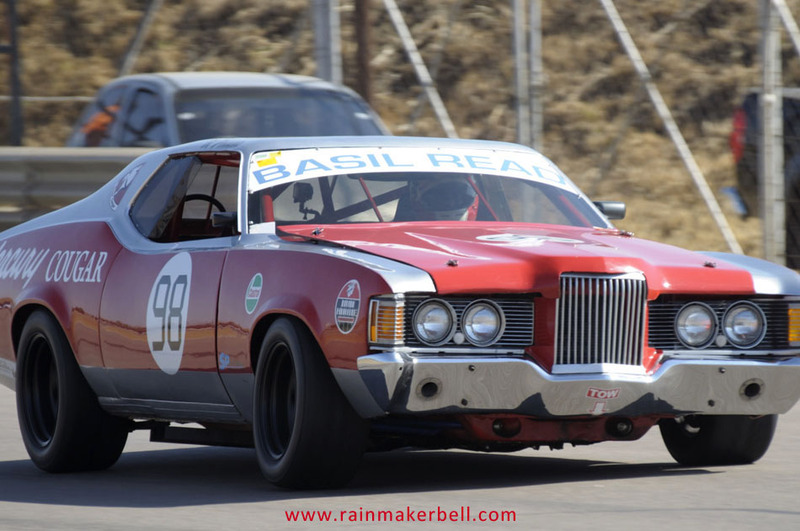 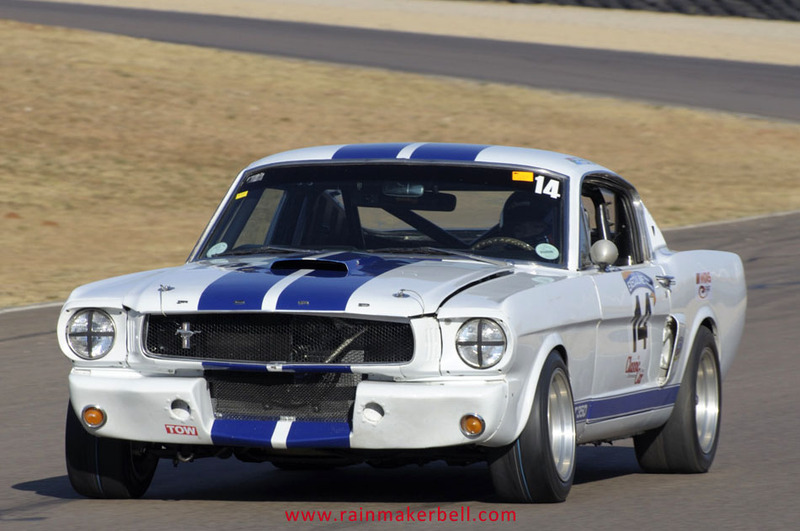 My favourites were of course the Legends of the 9 Hour, to be more specific the 1959 Studebaker Golden Hawk of Dawie Olivier, the 1963 Ford Galaxie of Jonathan du Toit and Ben Morgenrood in a 1957 Plymouth Fury. 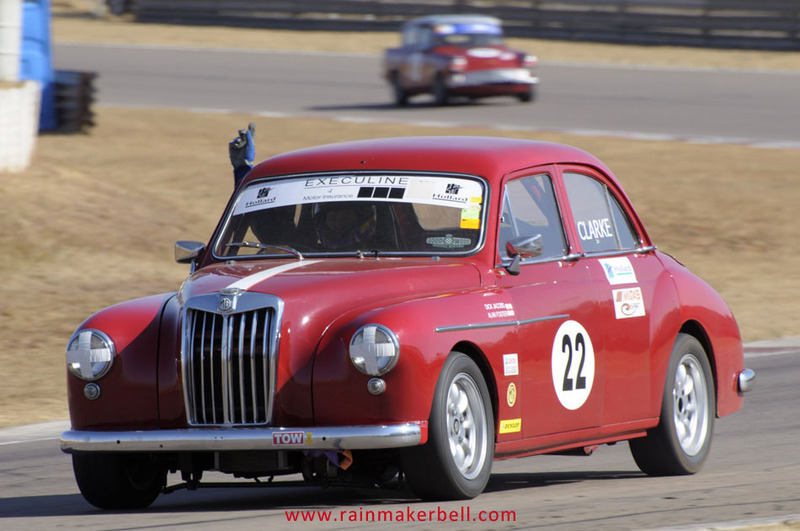 As I stood there at the side of the racetrack snapping away at these old cars, I couldn’t help but notice the large number of spectators. 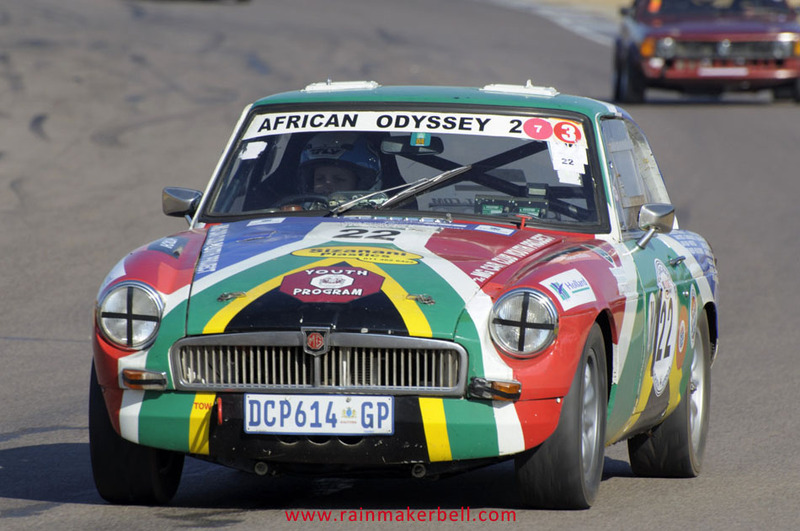 So many people, young and old enjoying history in motion, as Peter Lindenberg so eloquently puts it. 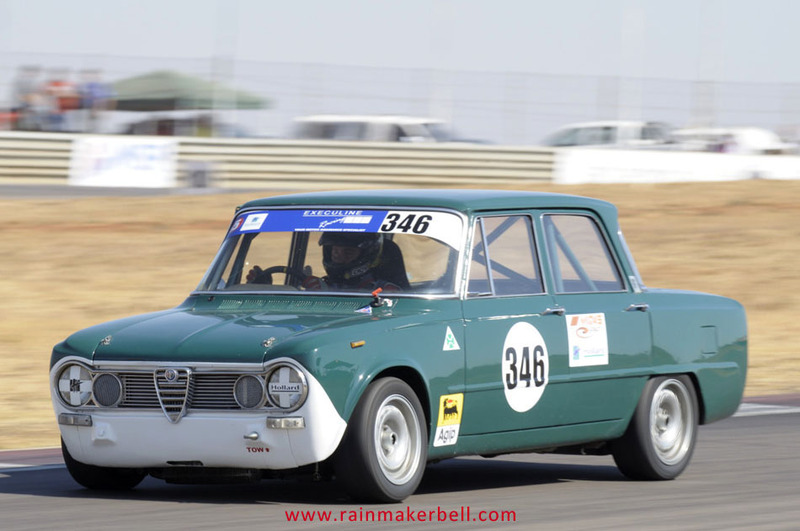 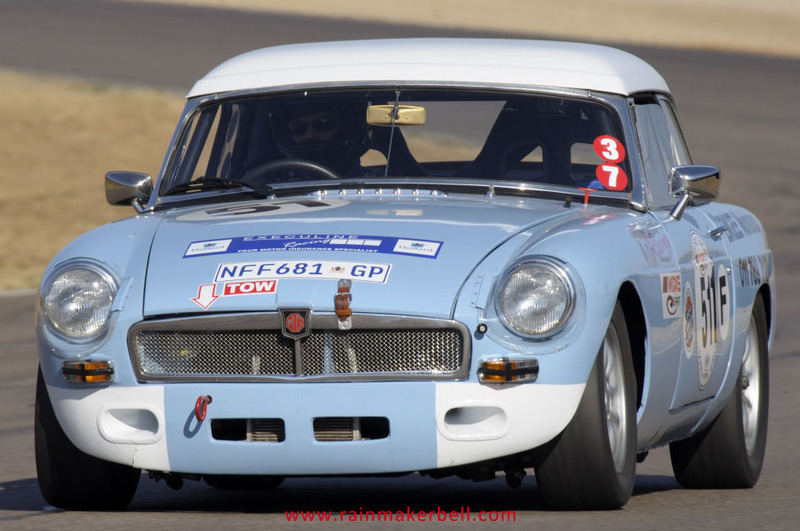 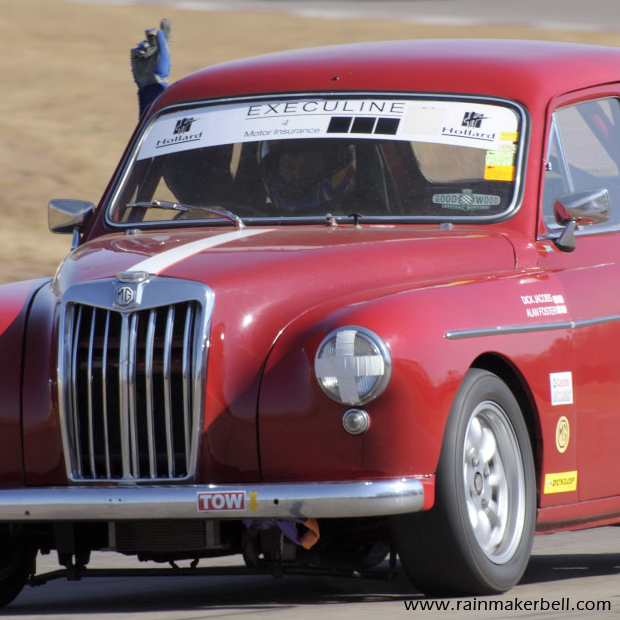 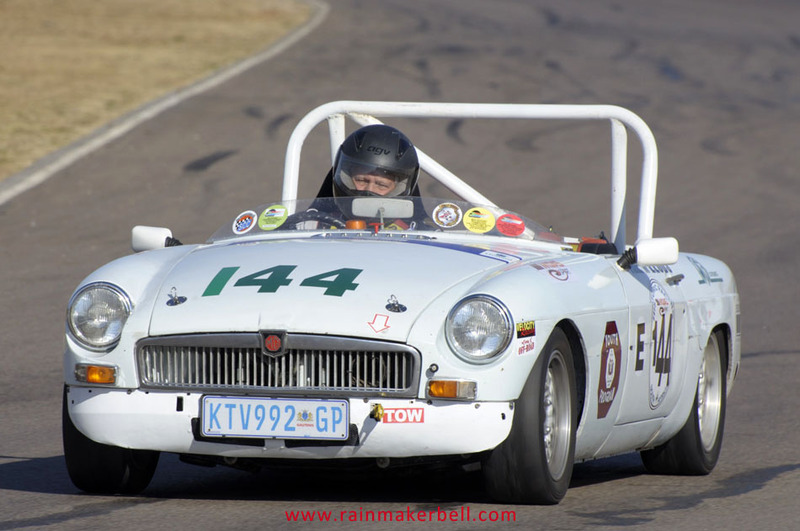 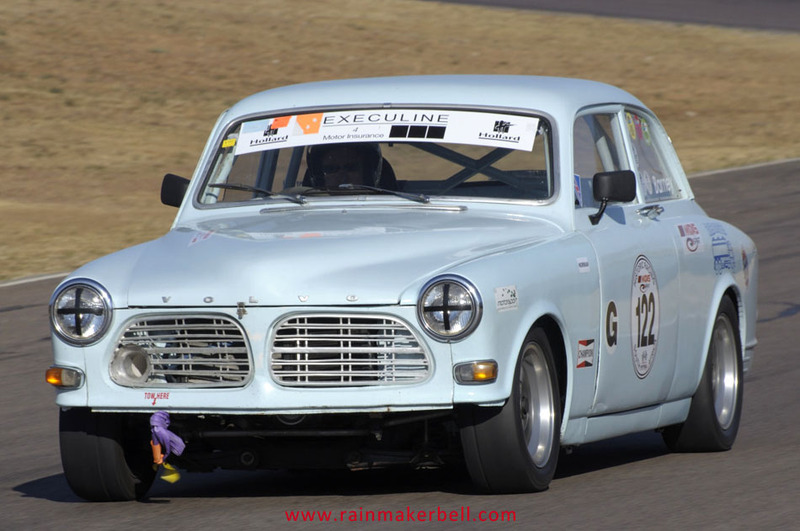 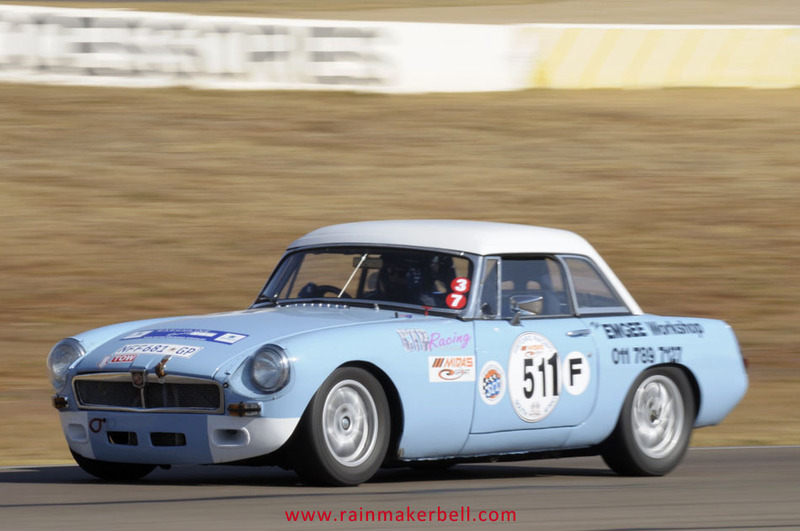 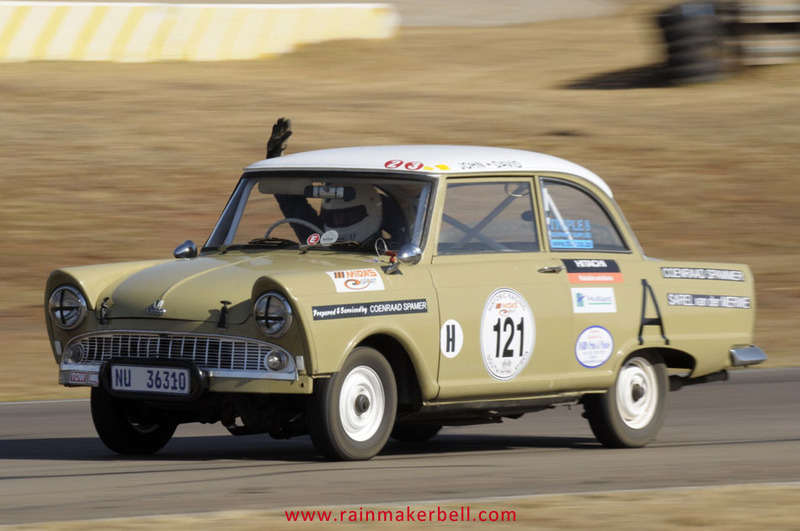 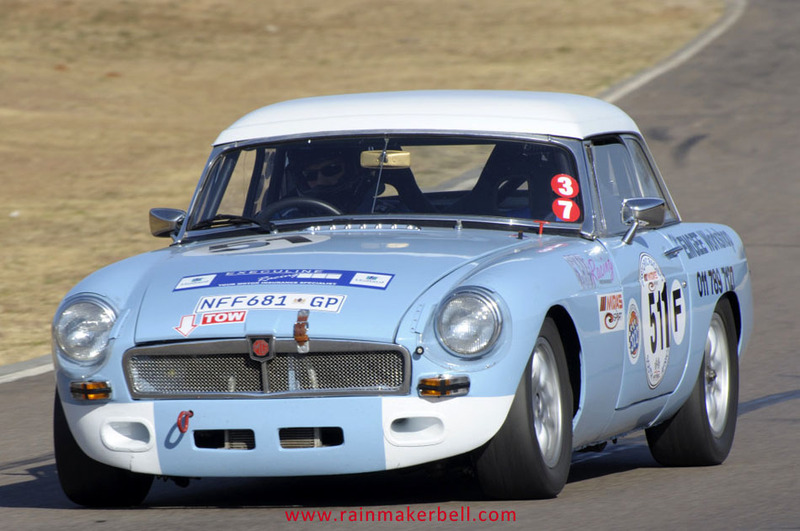 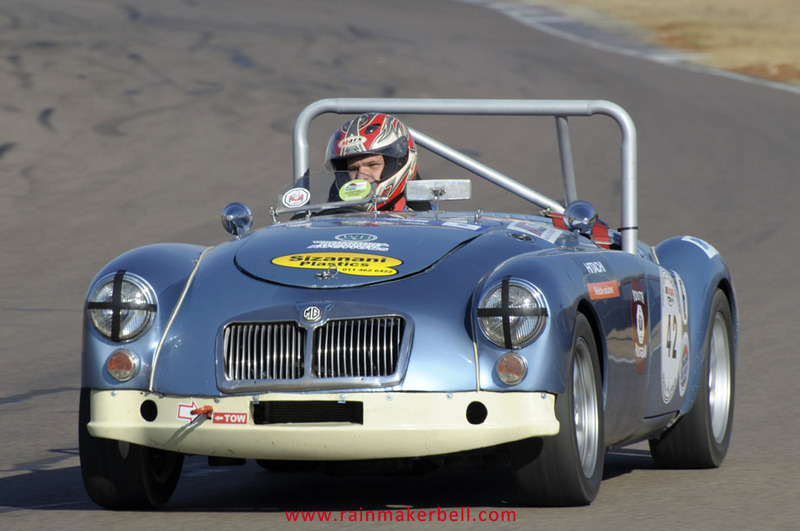 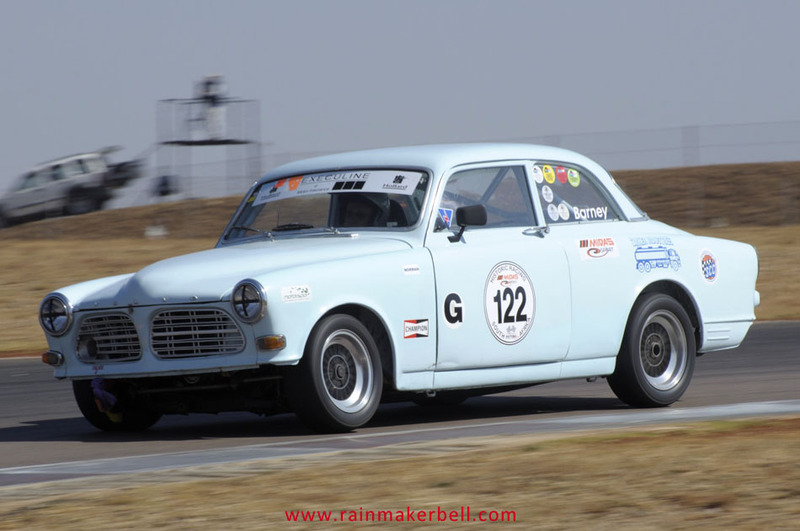 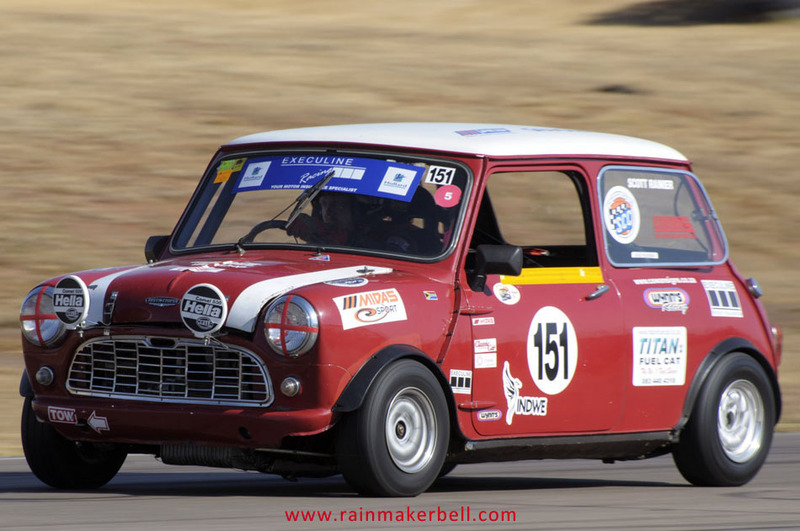 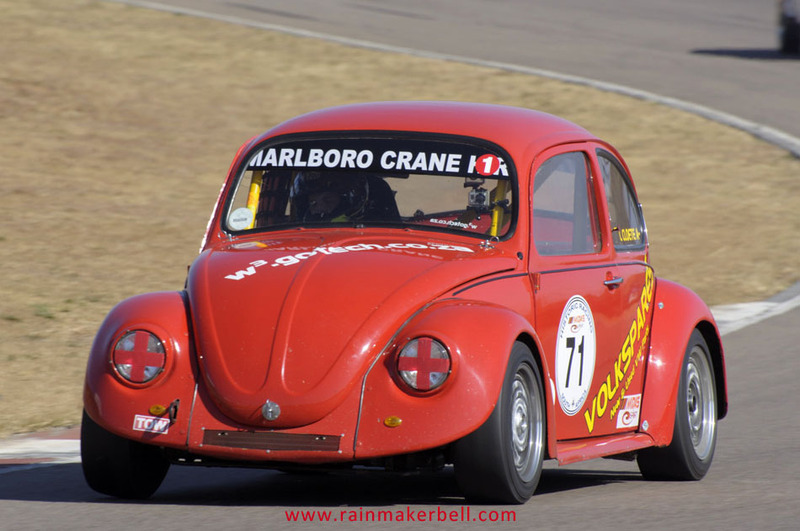 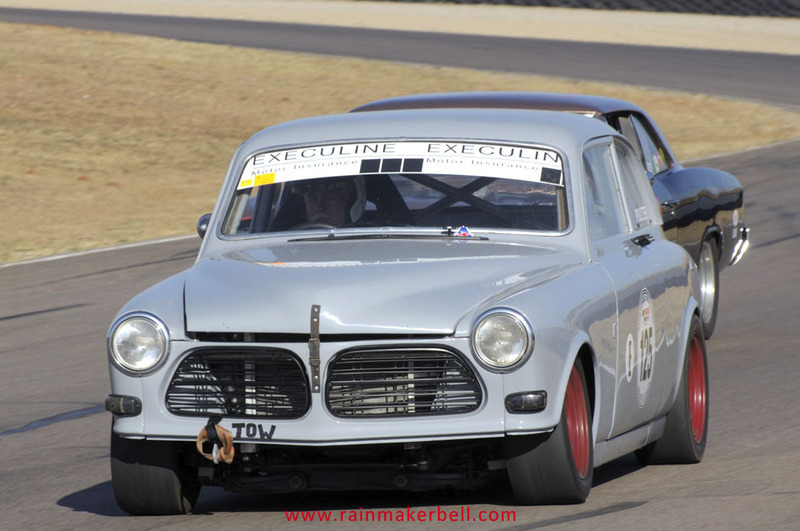 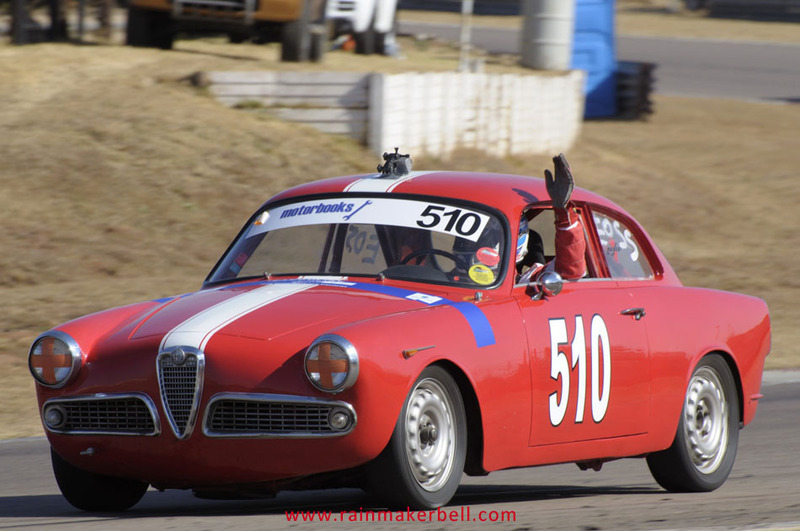 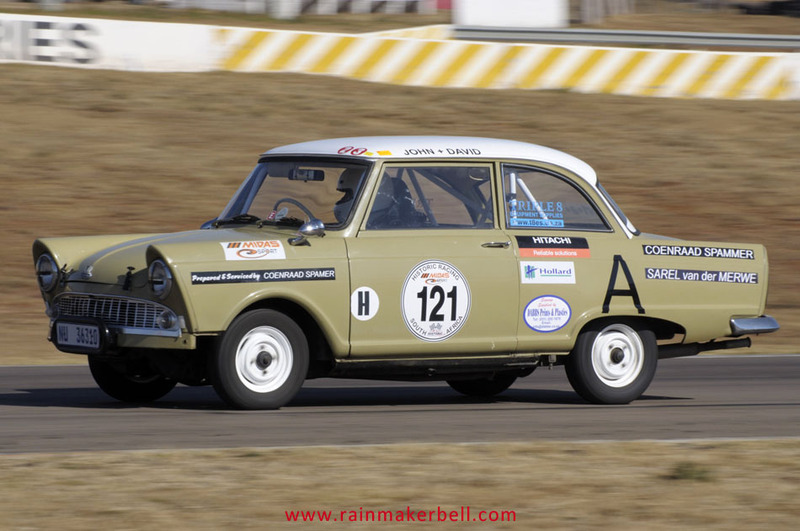 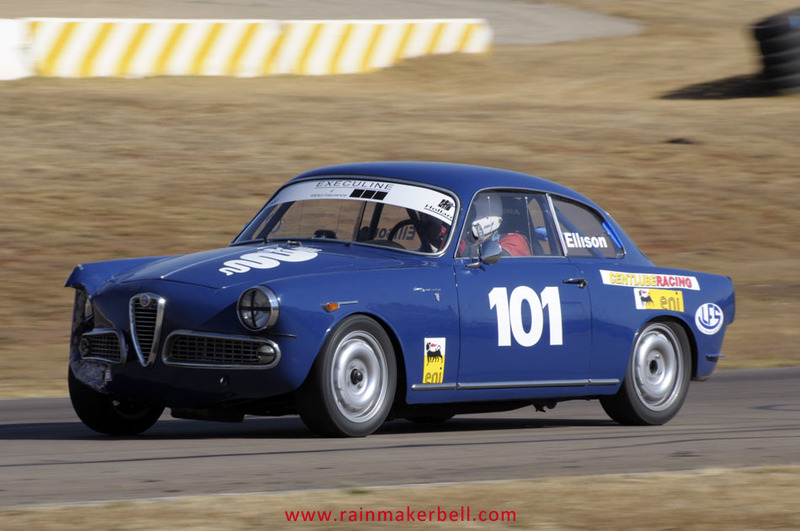 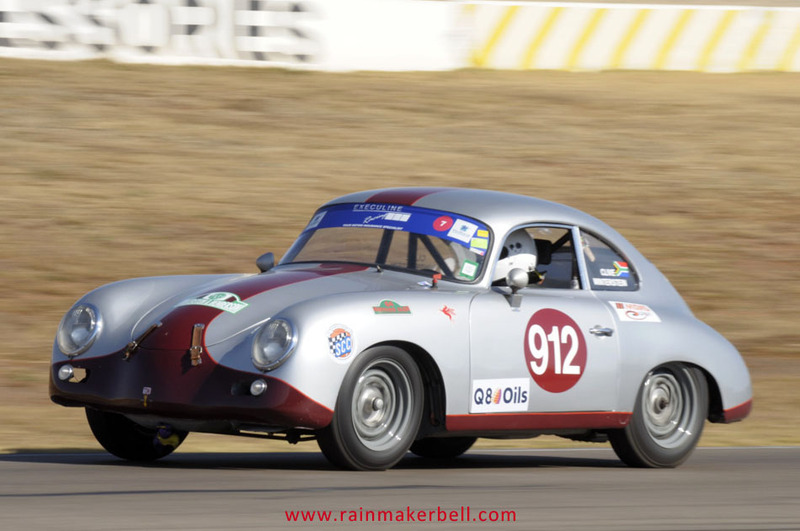 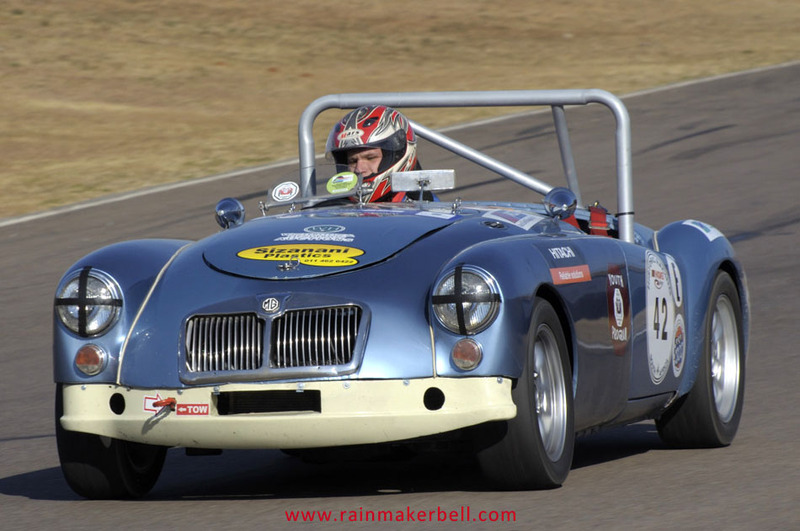 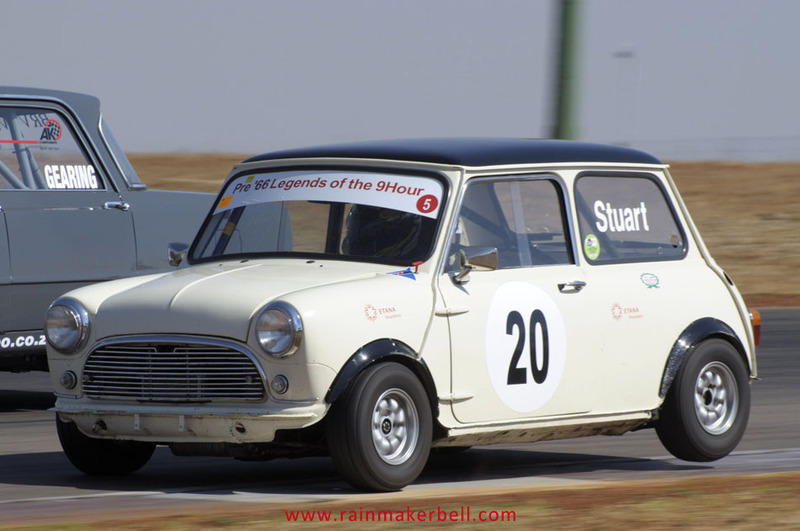 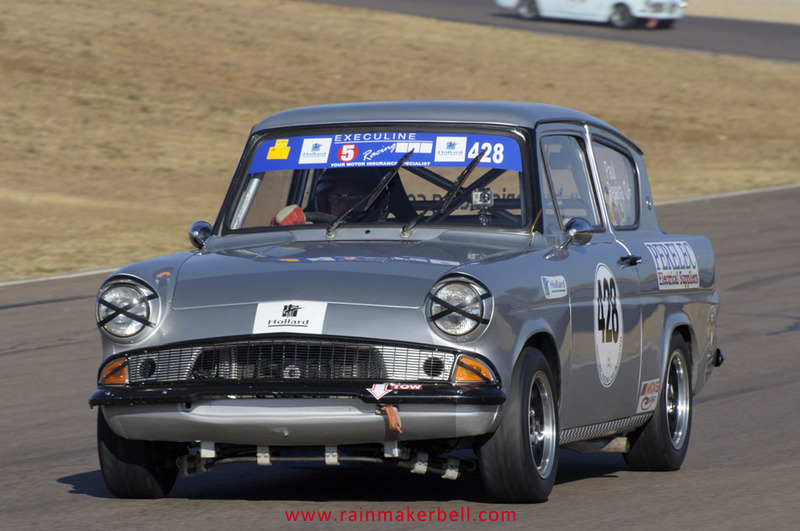 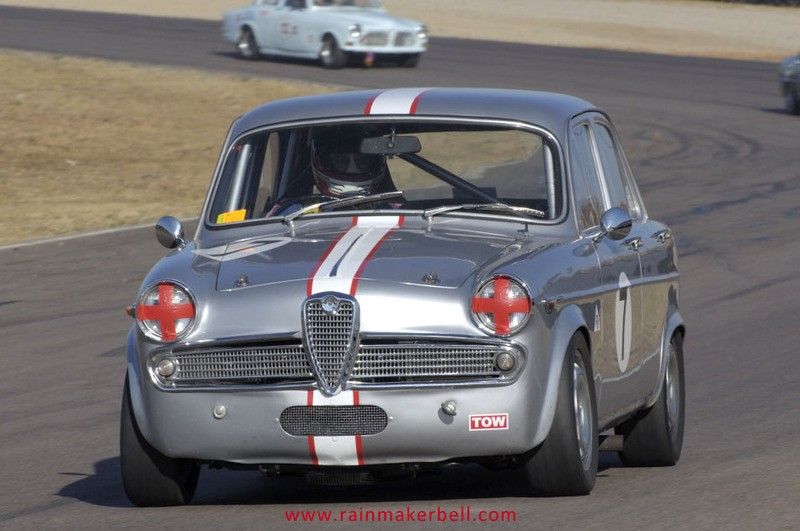 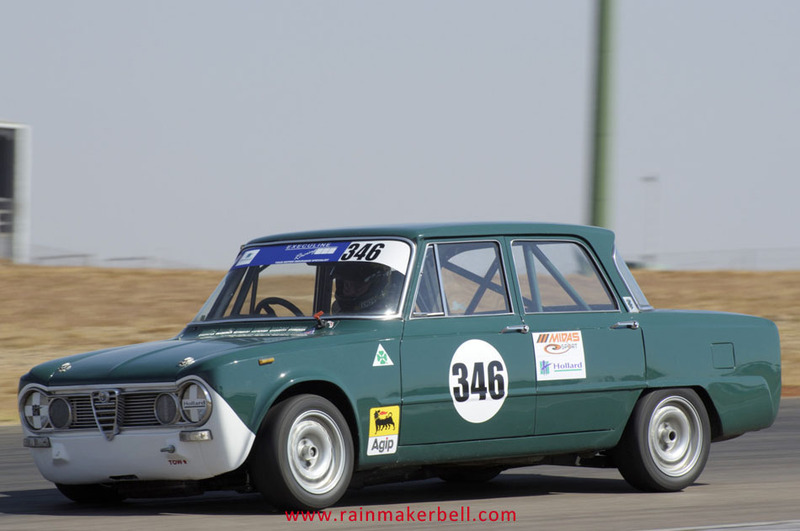 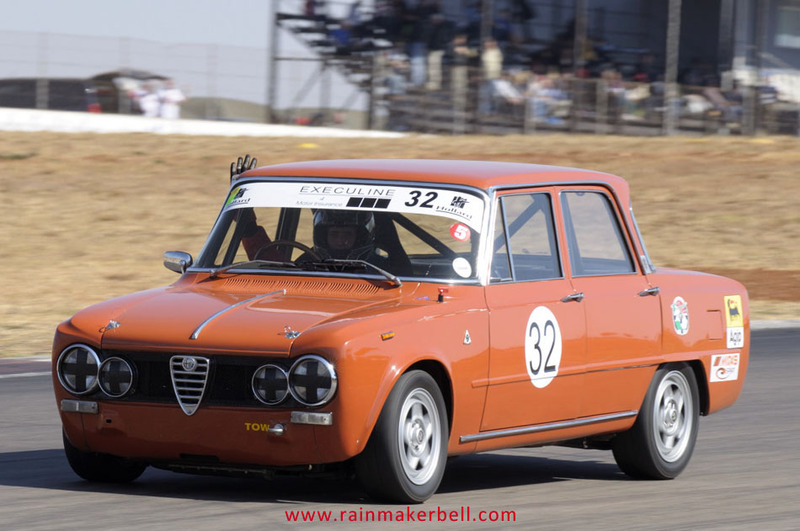 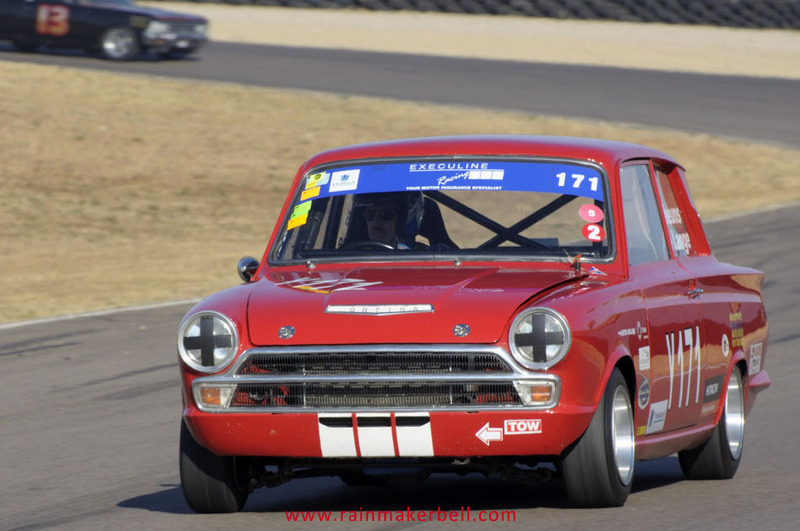 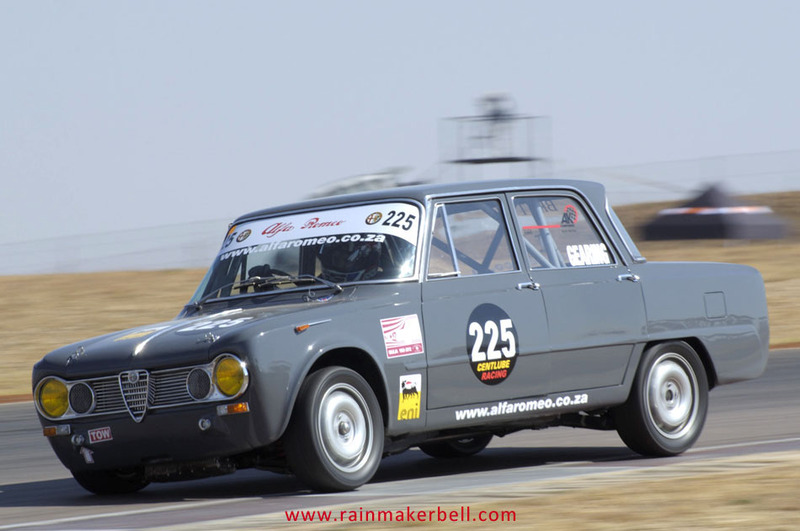 Words & Photos: Adriaan & Martine Venter (Midas Historic Tour, Zwartkops Raceway, South African Motorsport, 2012/07/21, 145 images) Main Image: Robin Clark, 1957 MG Magnette.